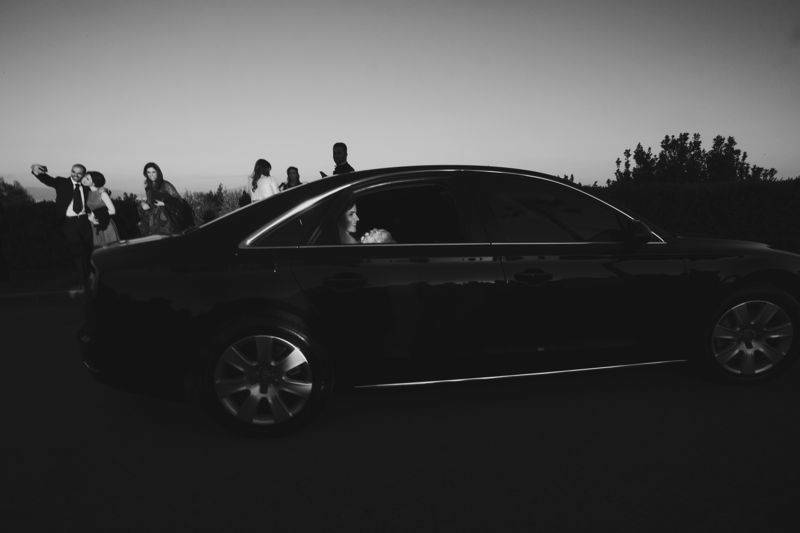 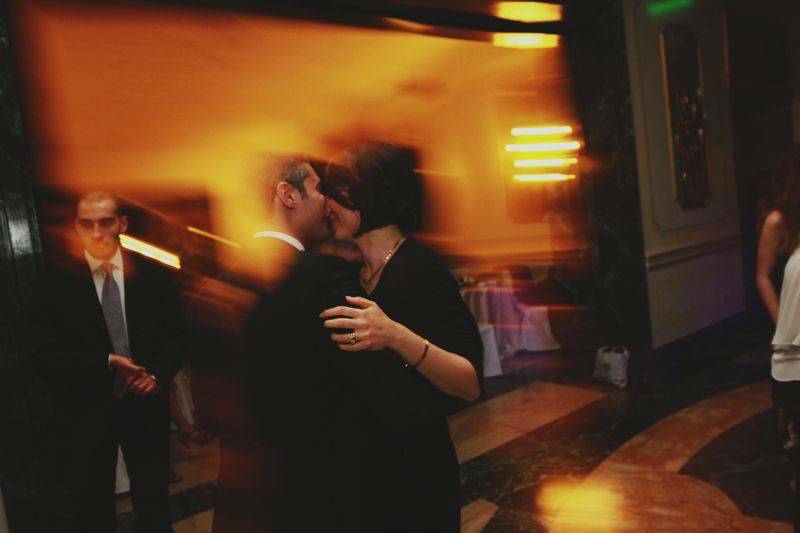 This is the city of lovers. 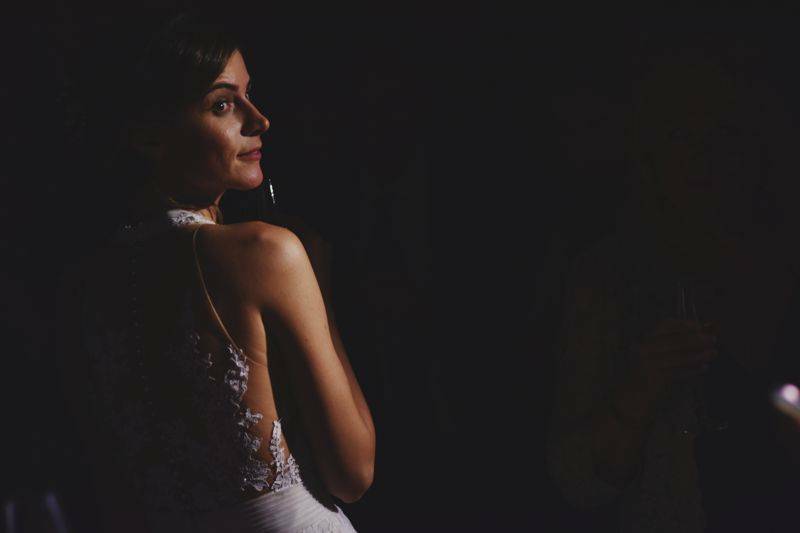 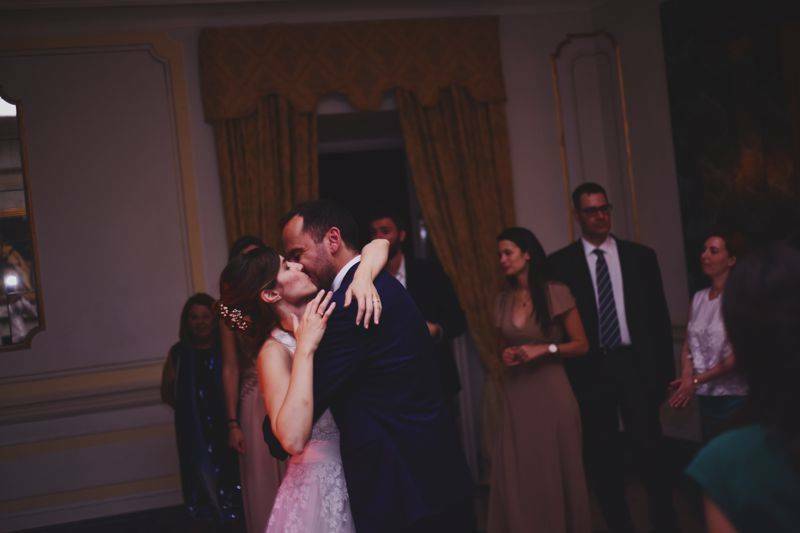 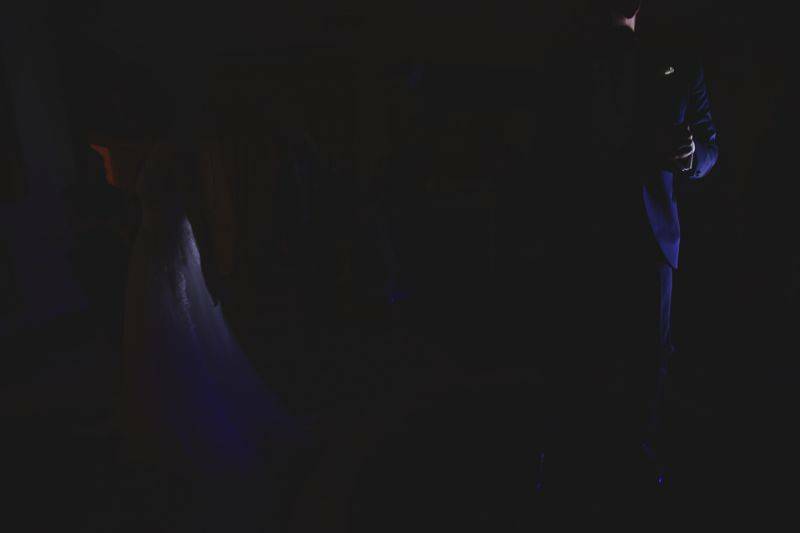 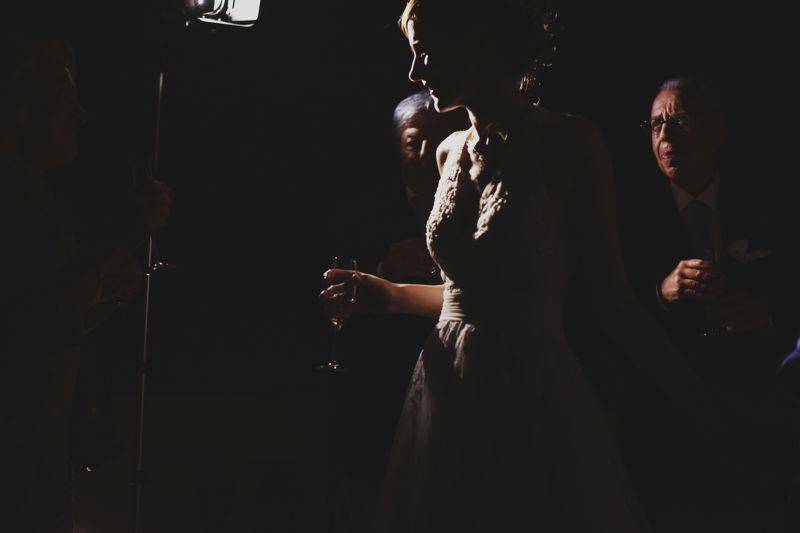 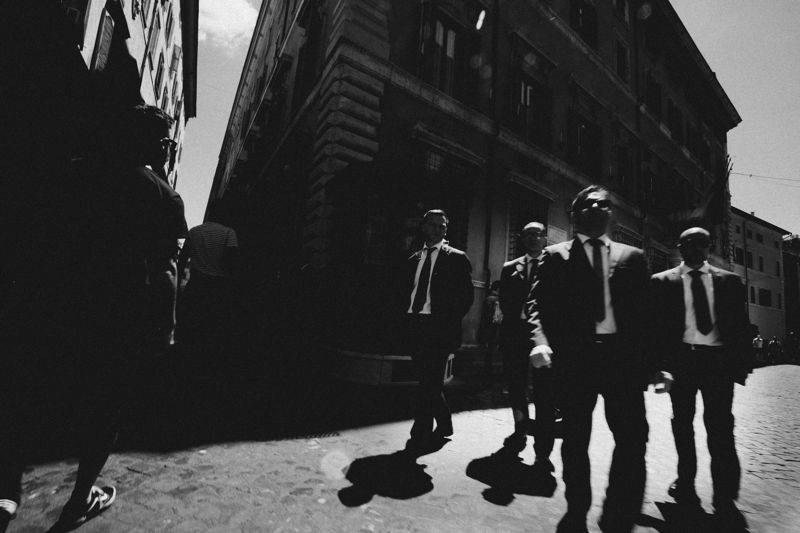 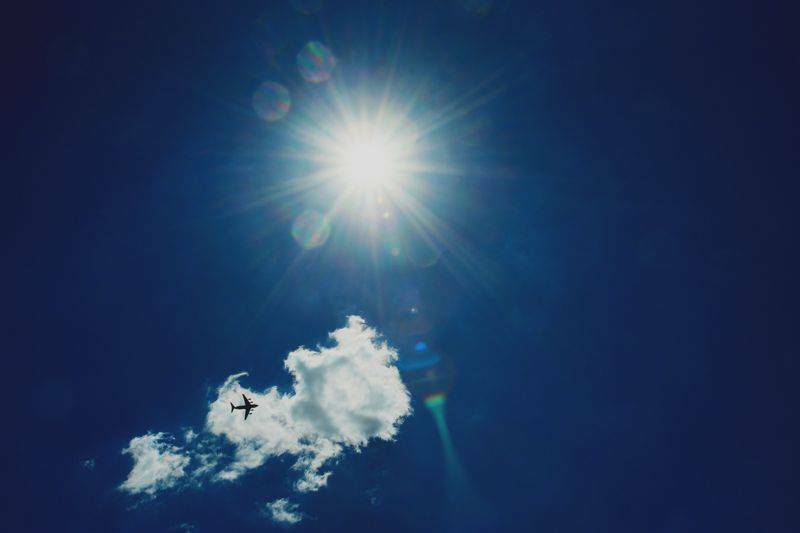 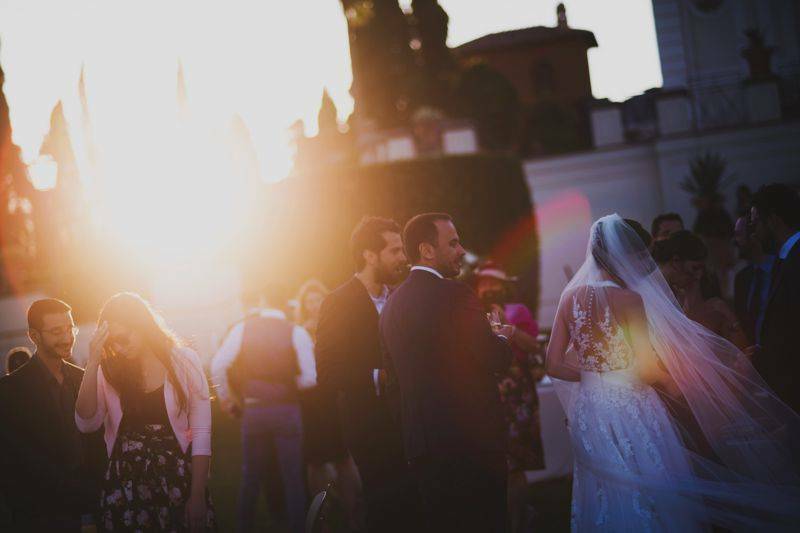 The city of true romance that can transform a wedding into a magical event never to be forgotten. 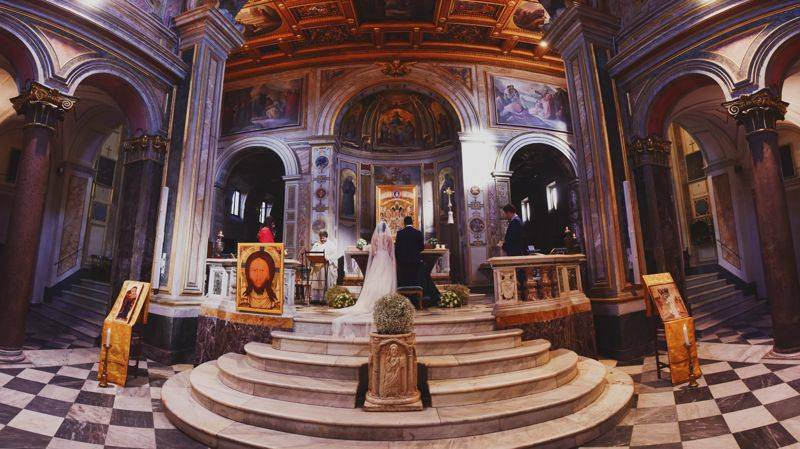 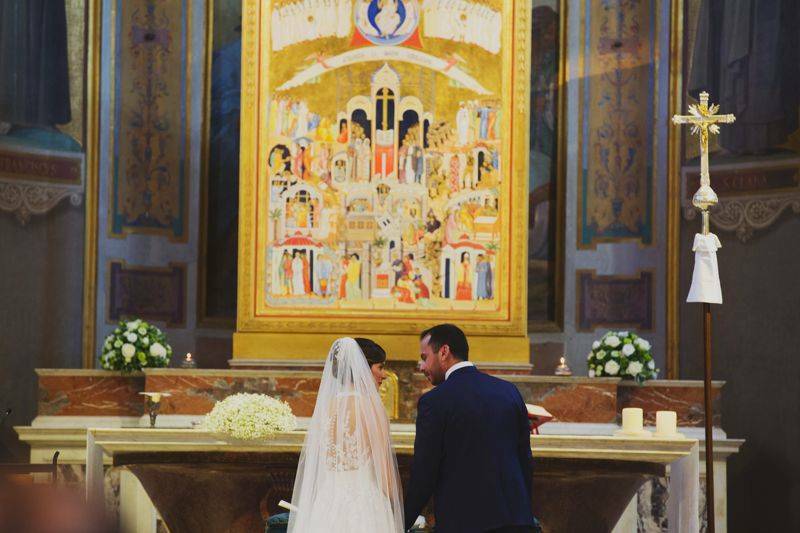 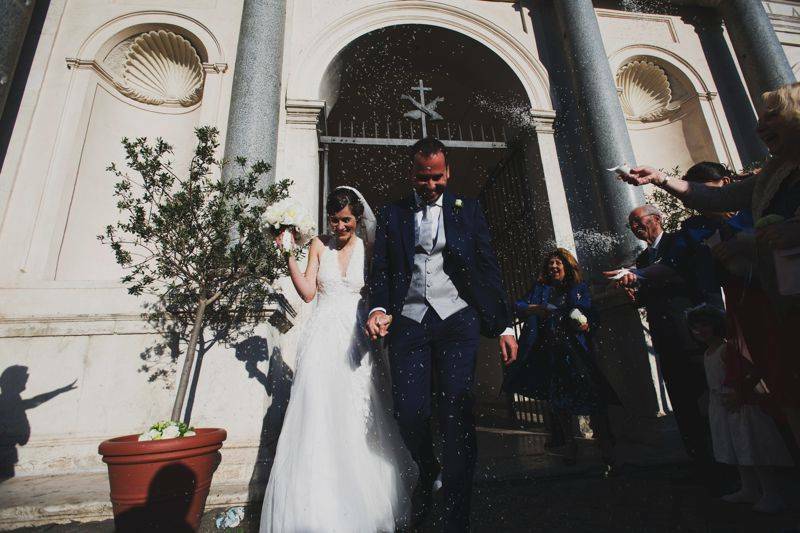 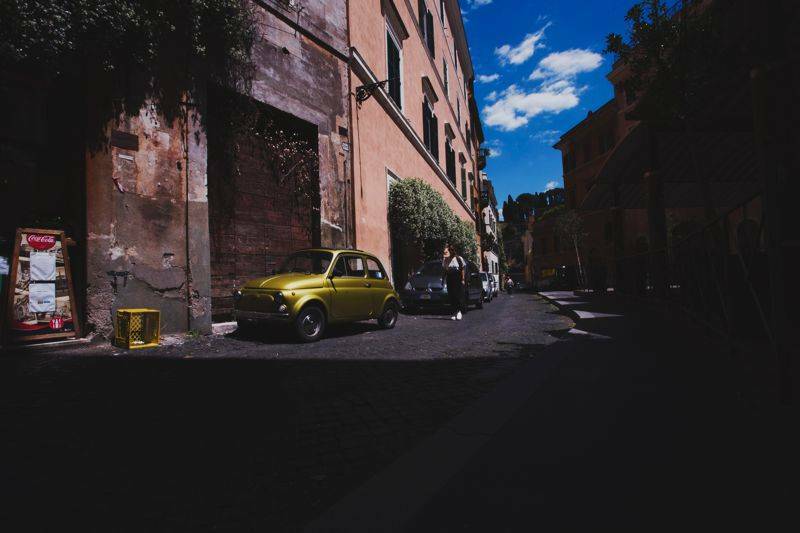 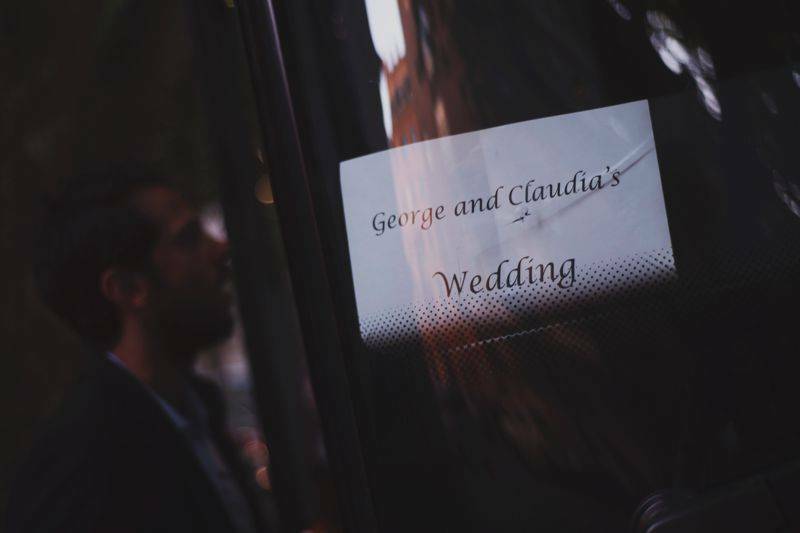 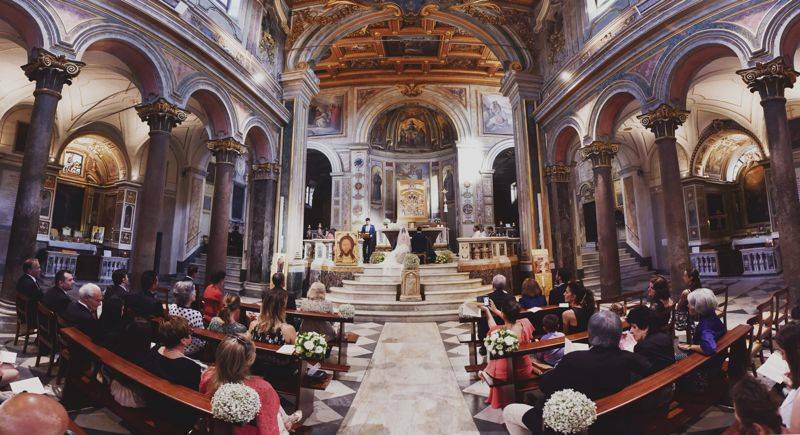 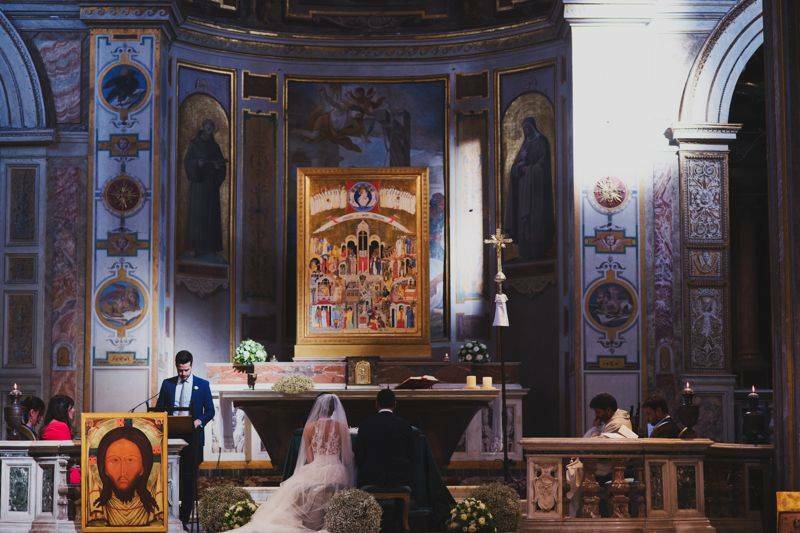 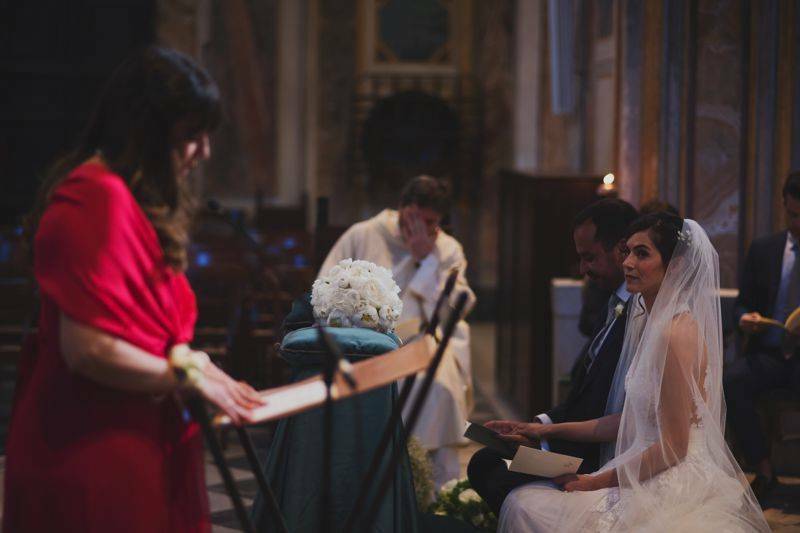 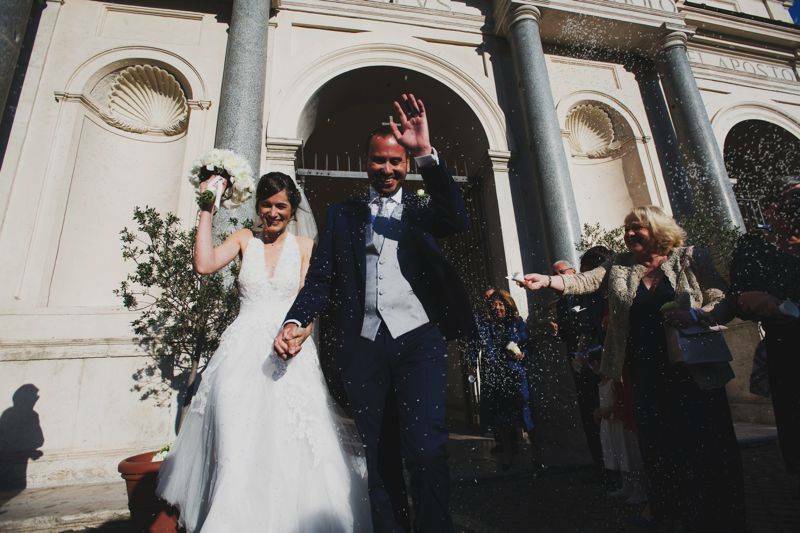 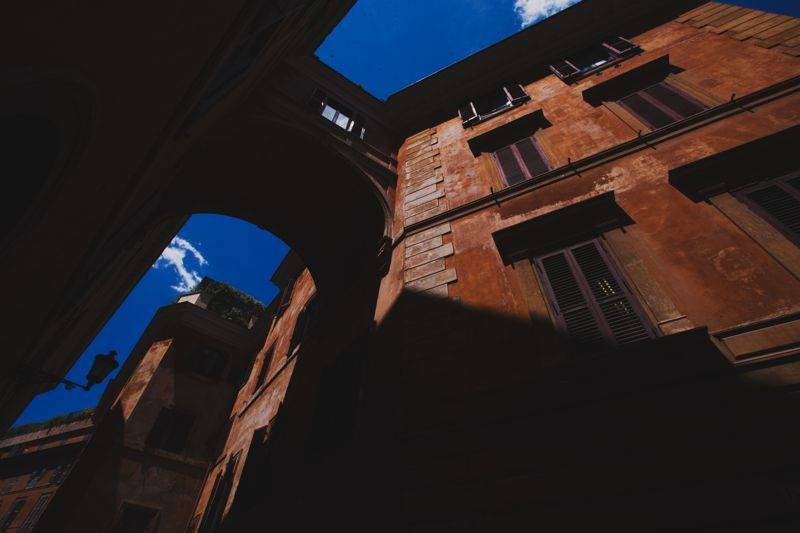 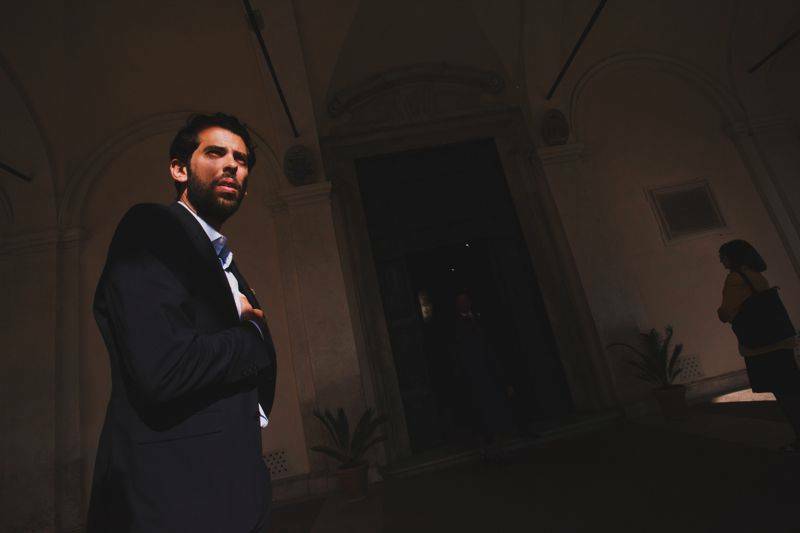 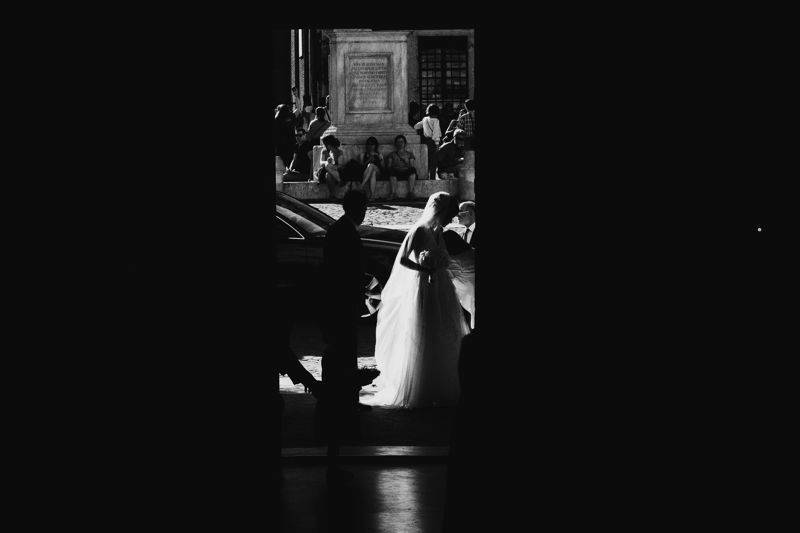 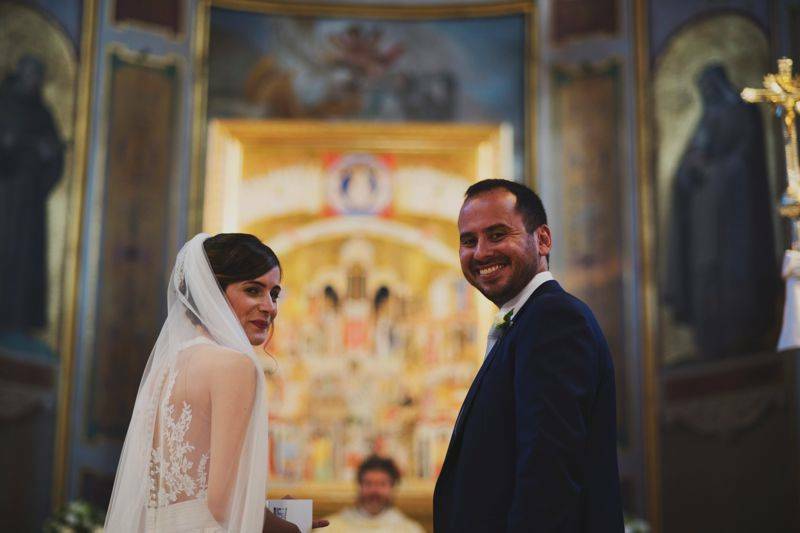 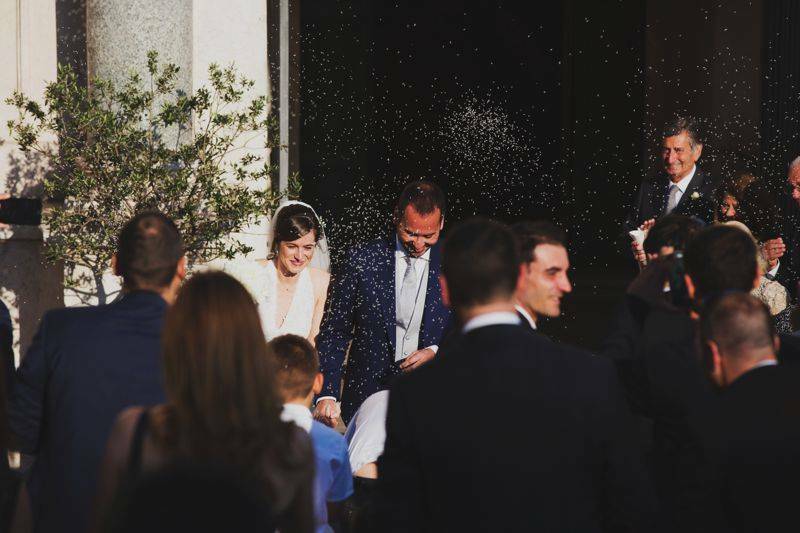 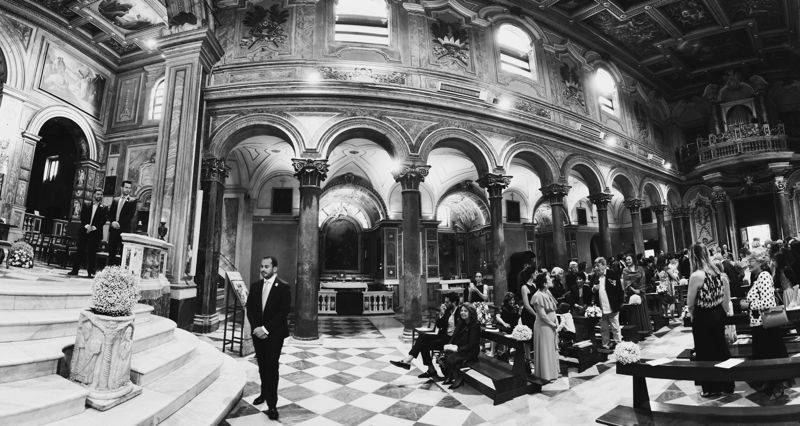 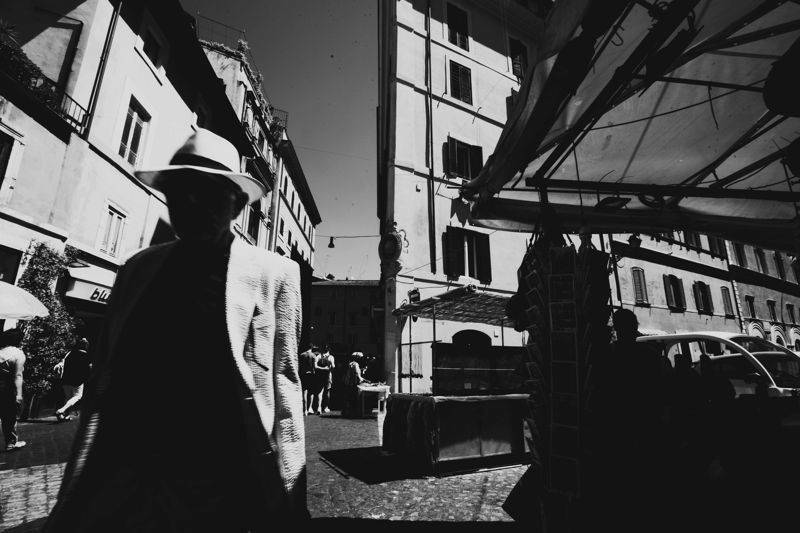 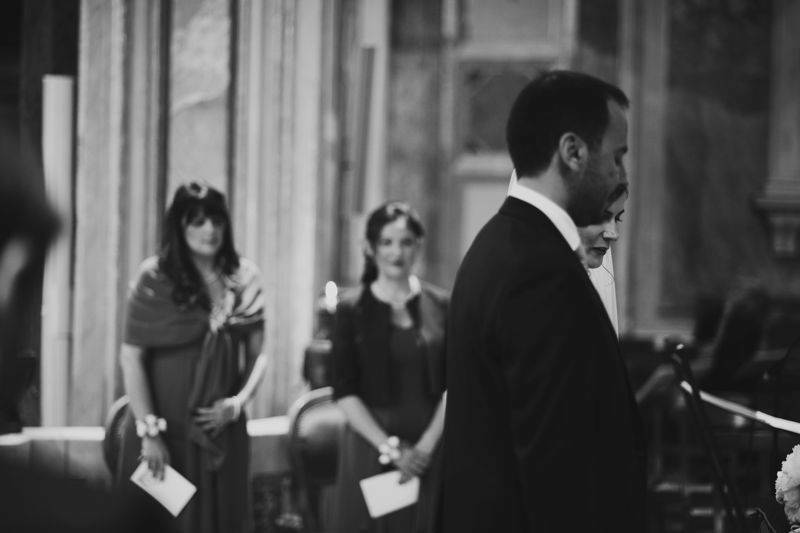 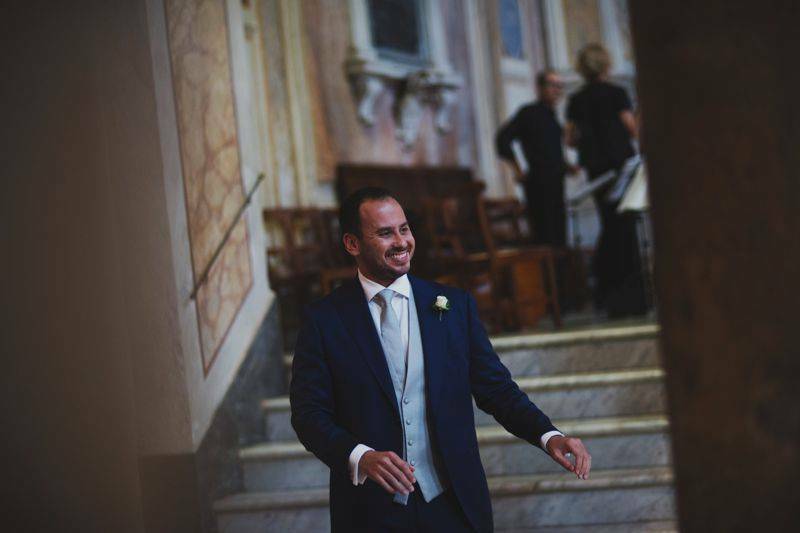 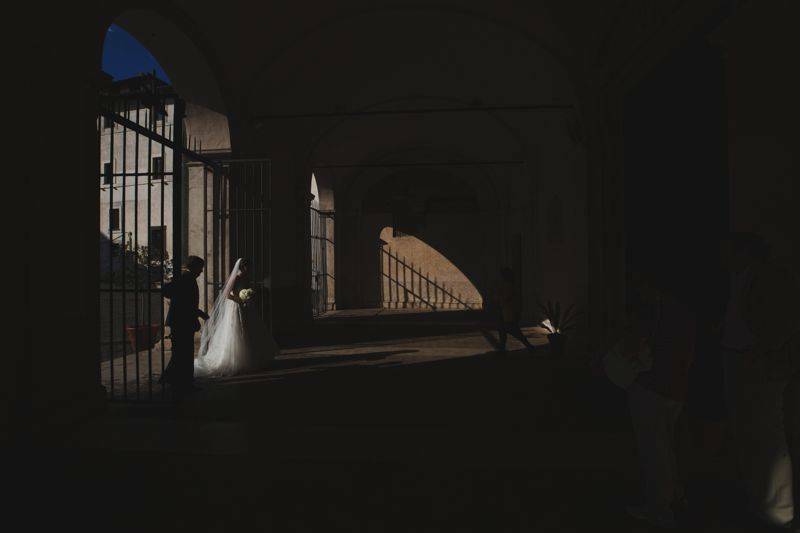 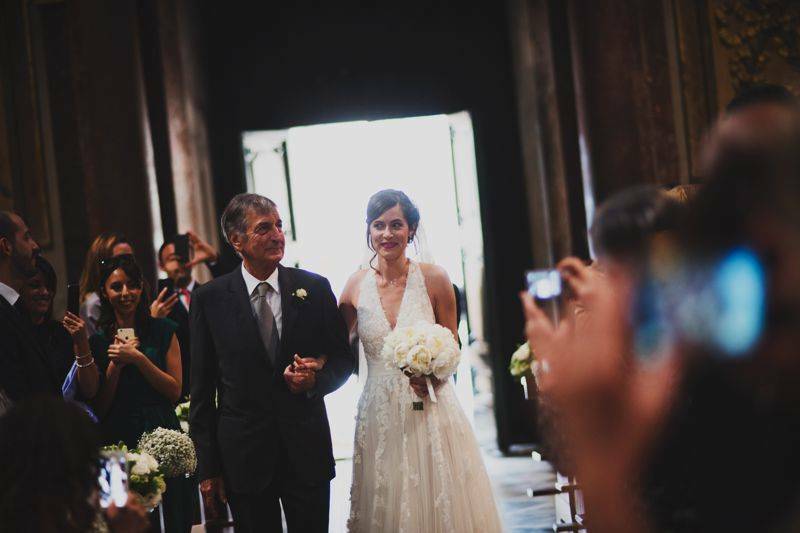 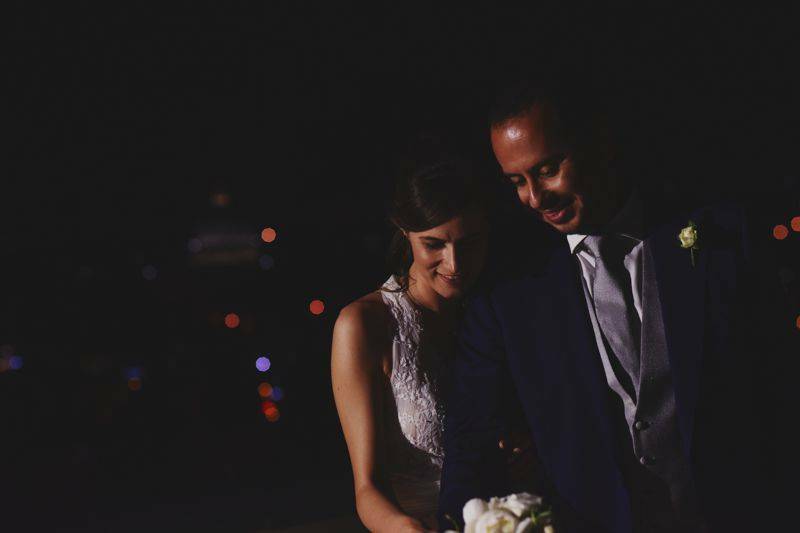 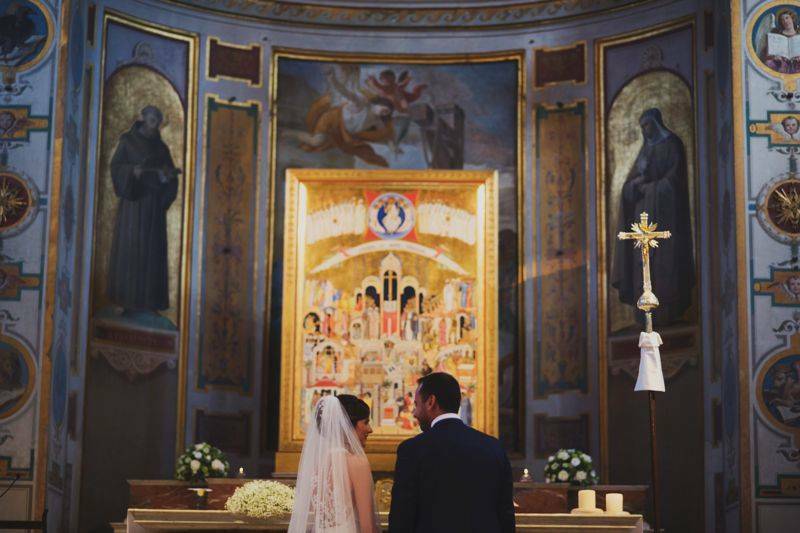 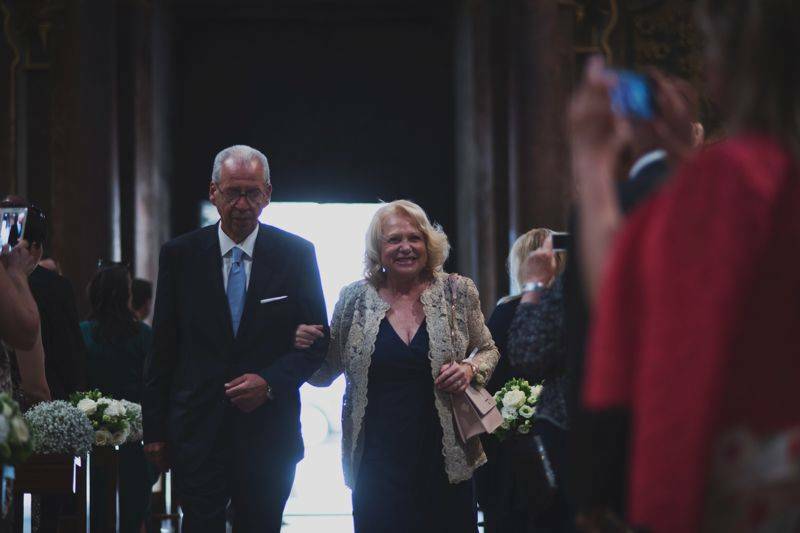 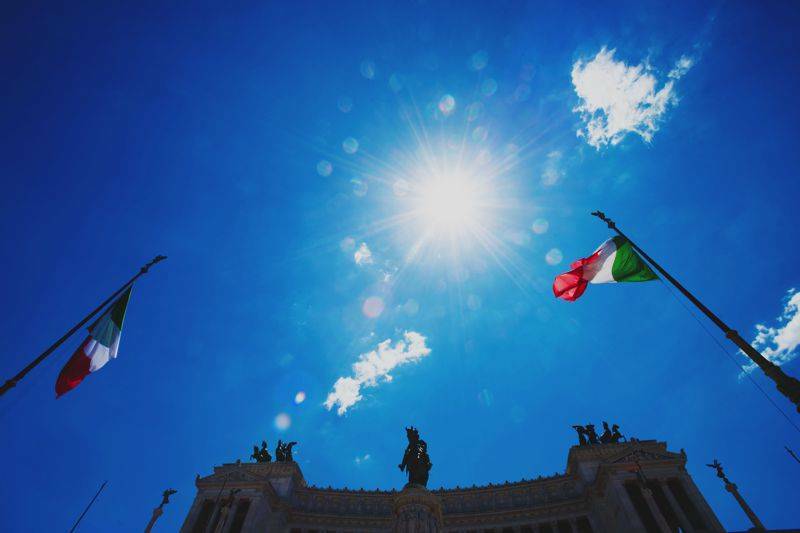 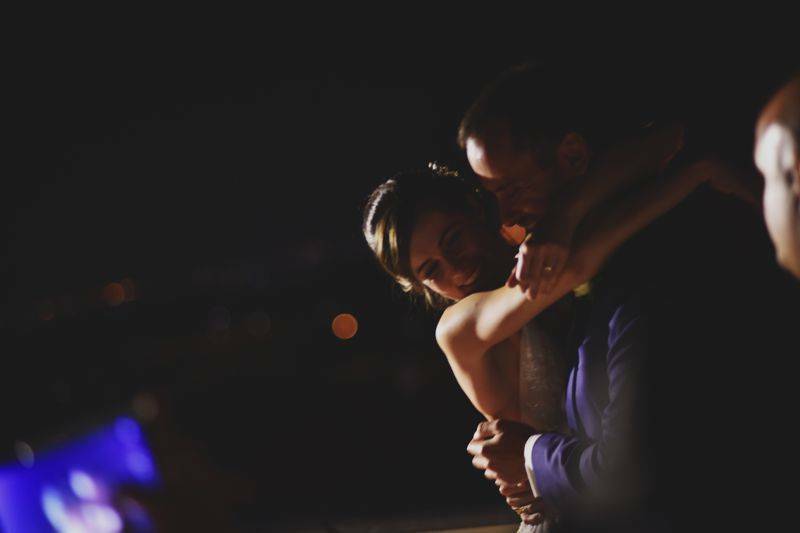 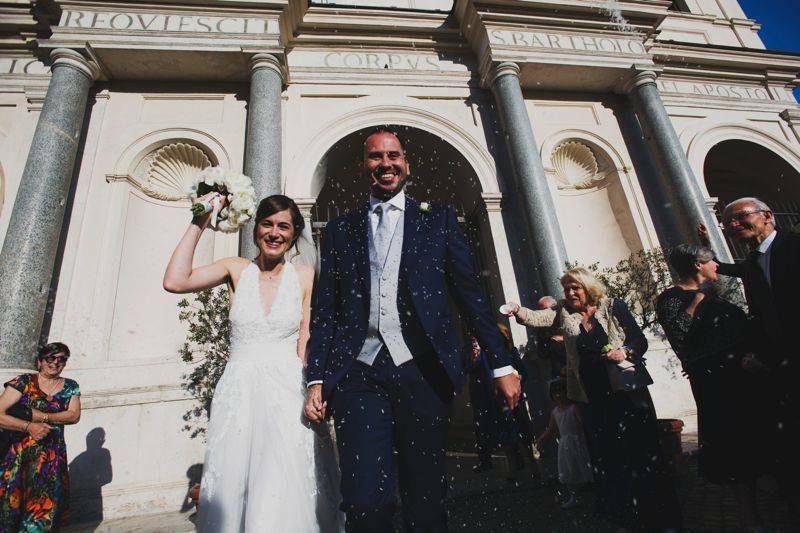 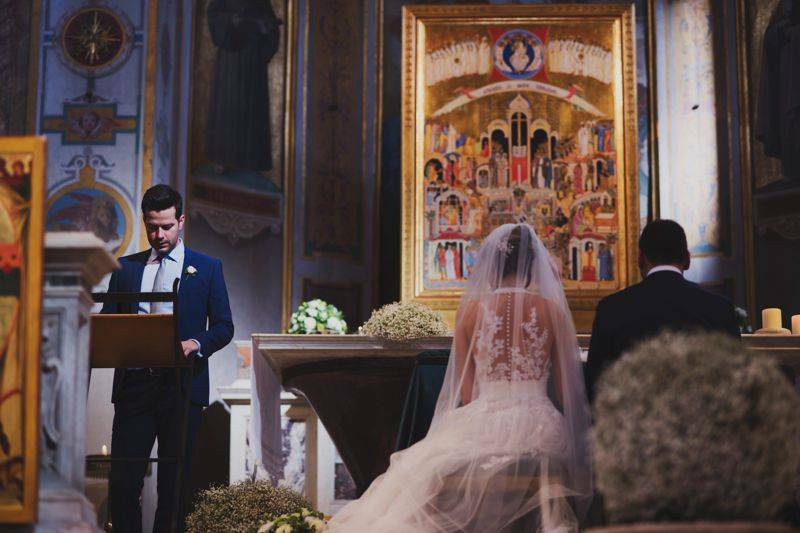 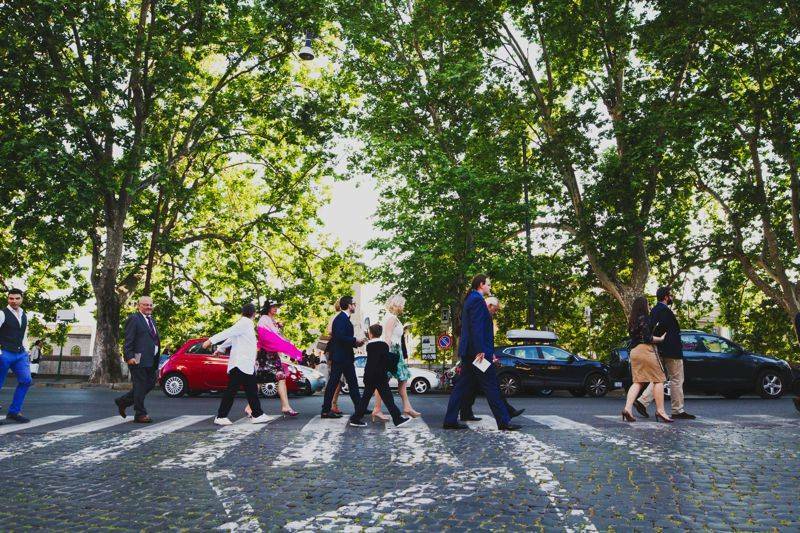 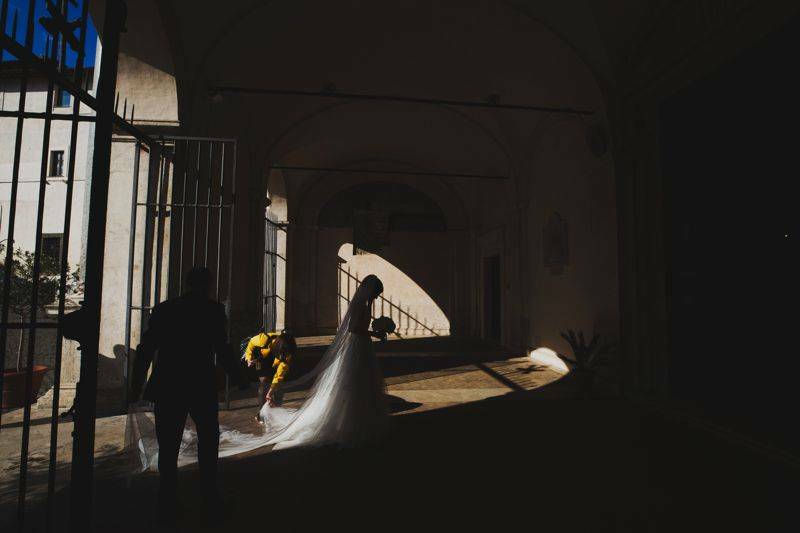 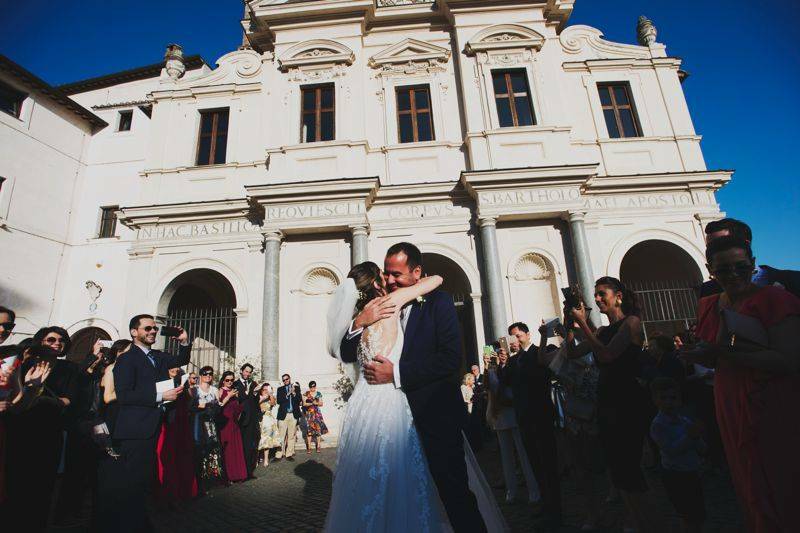 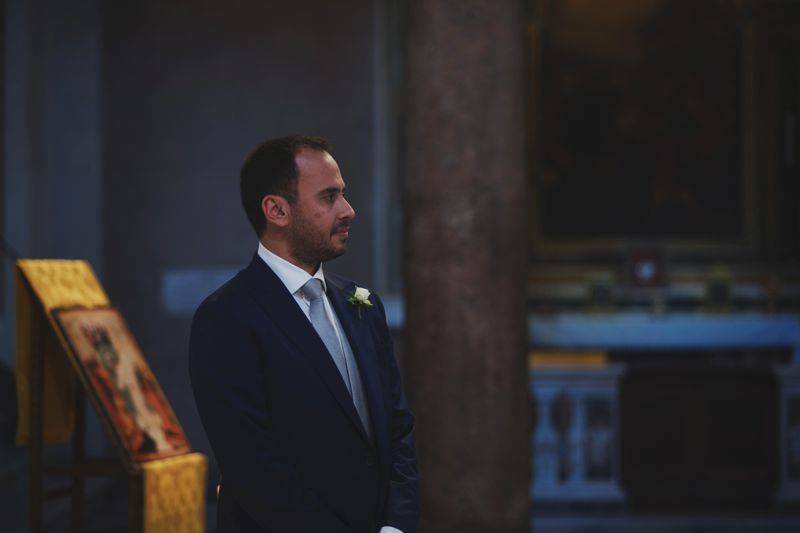 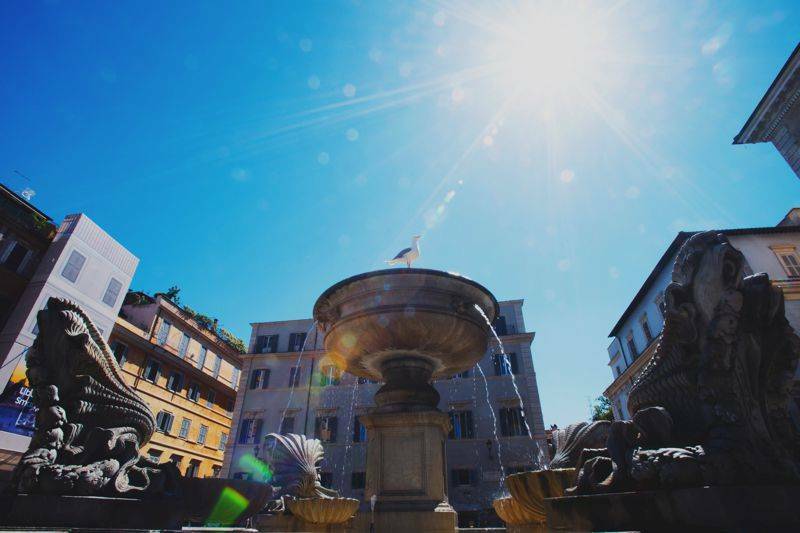 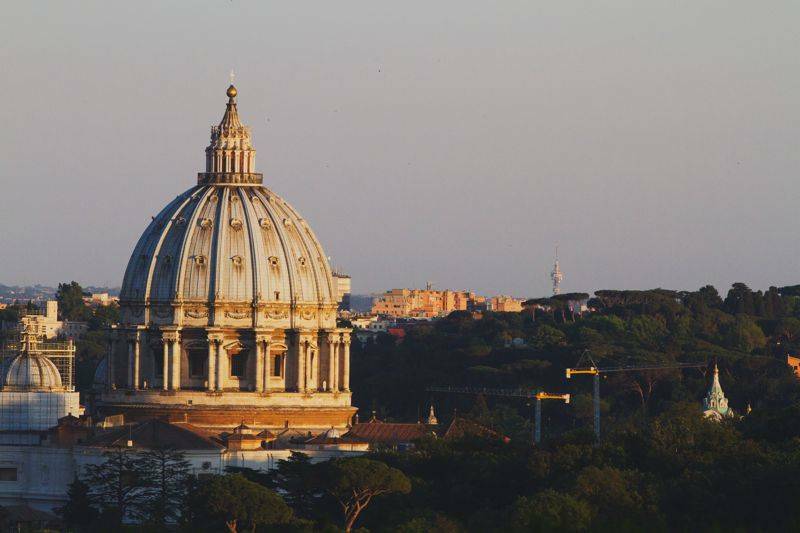 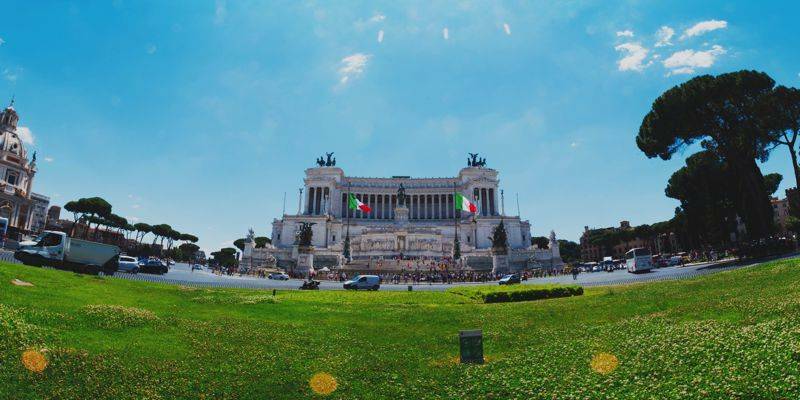 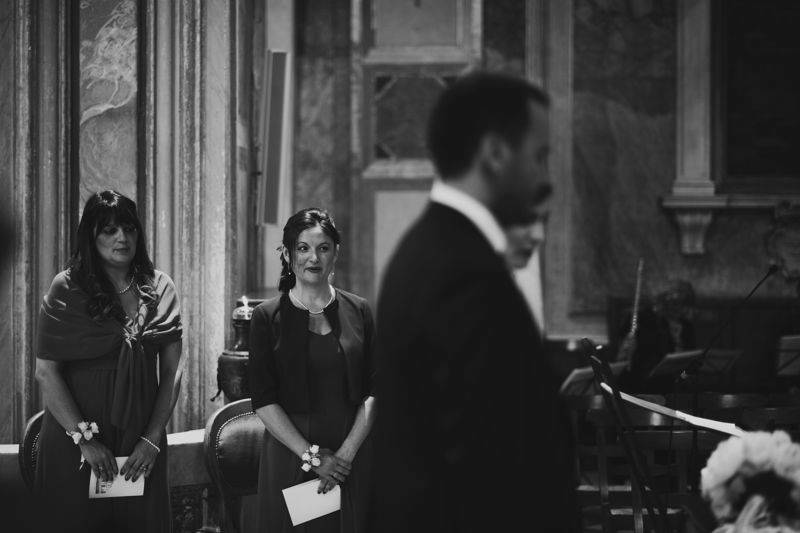 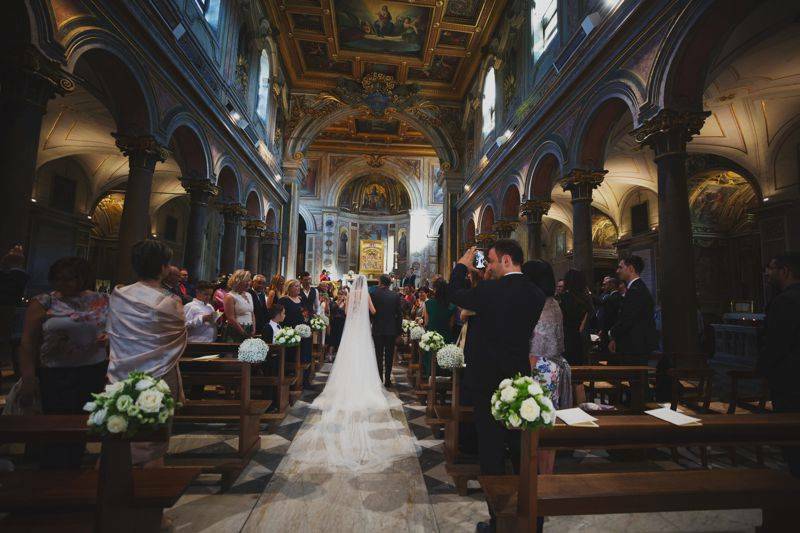 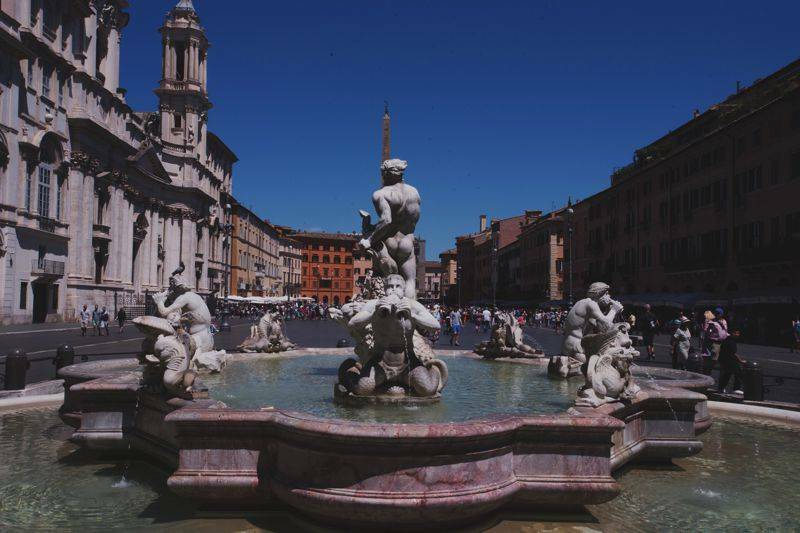 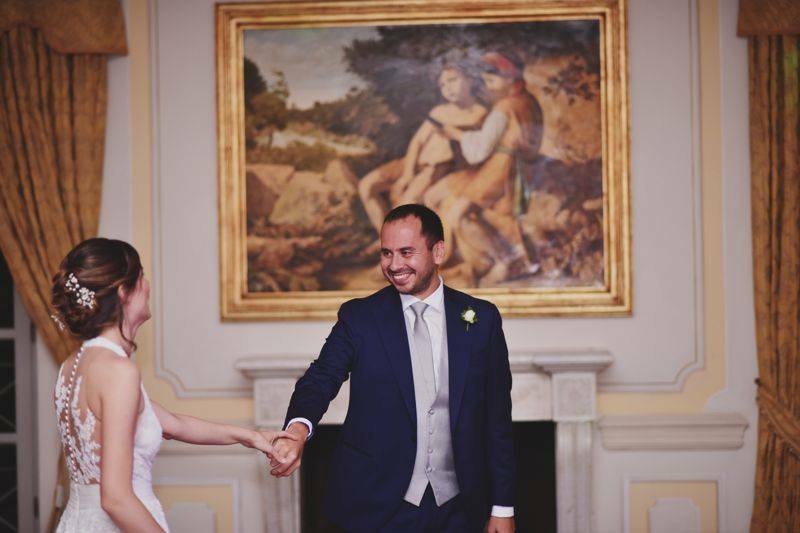 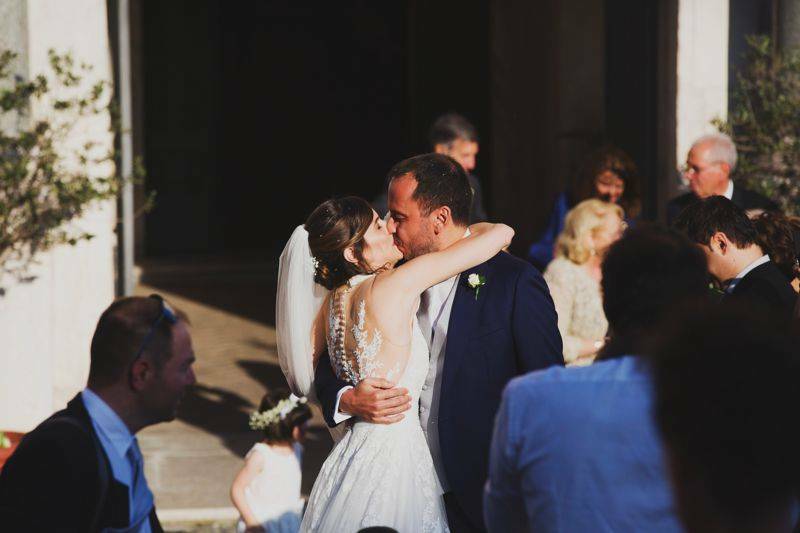 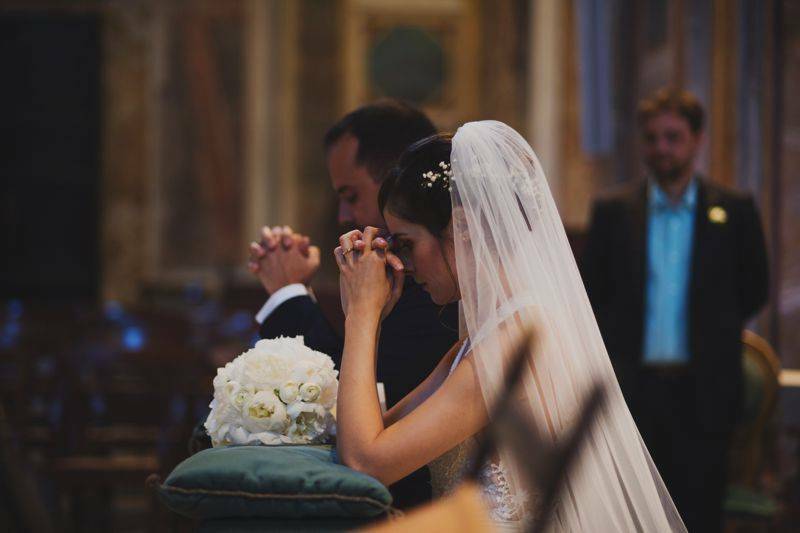 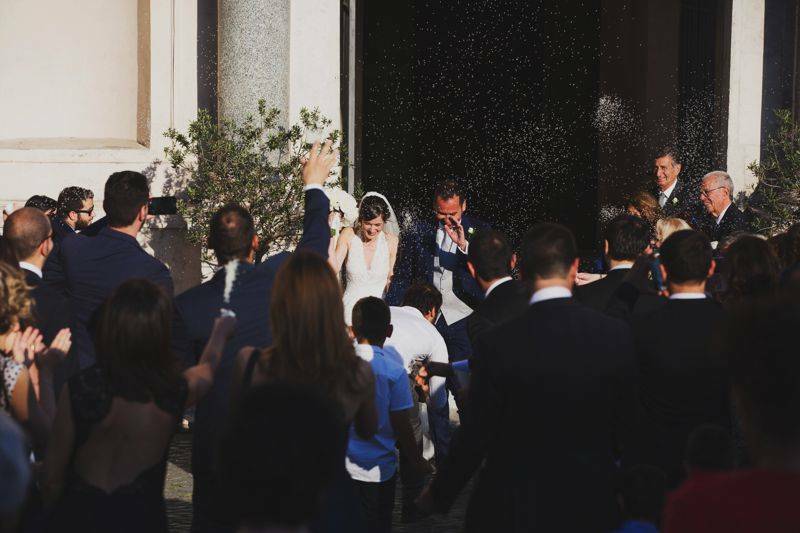 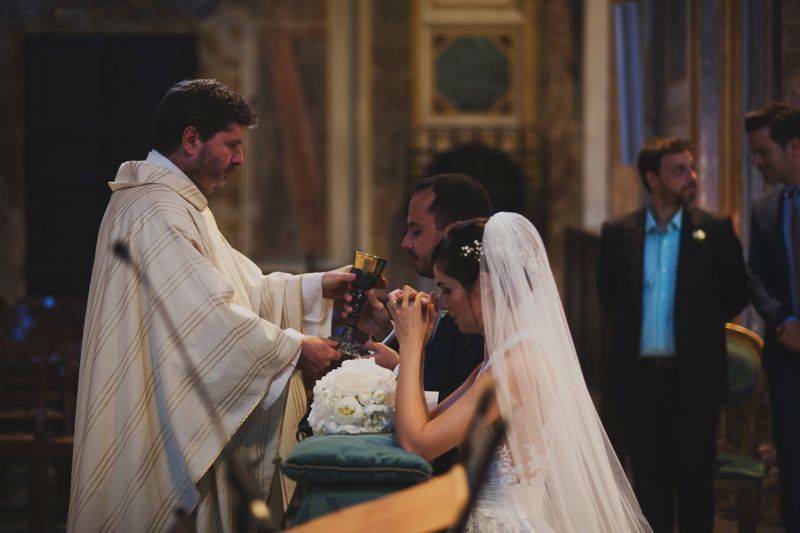 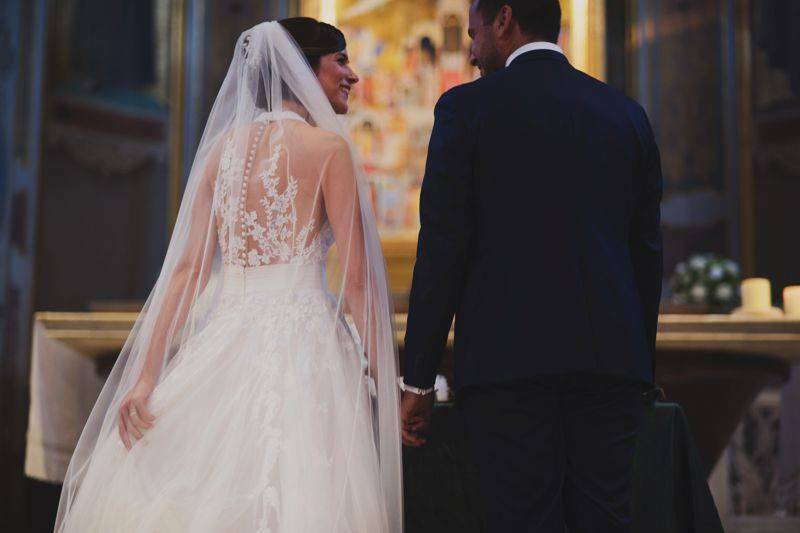 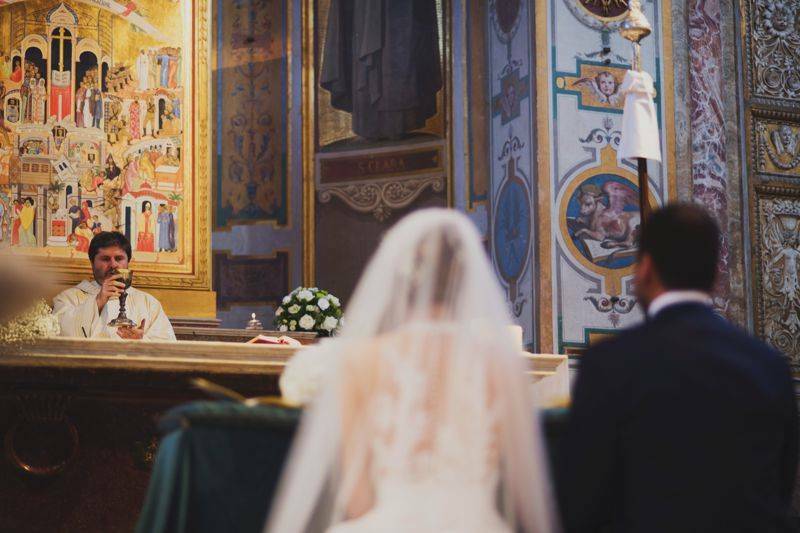 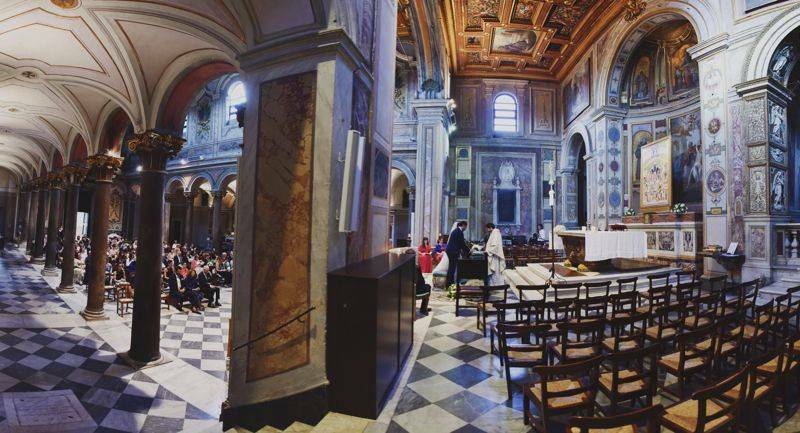 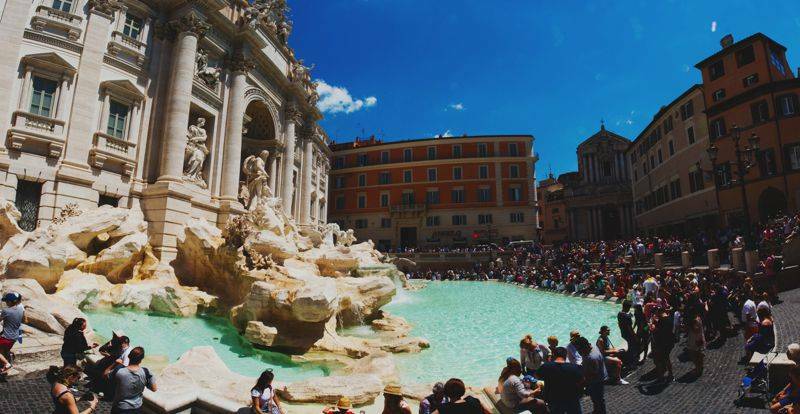 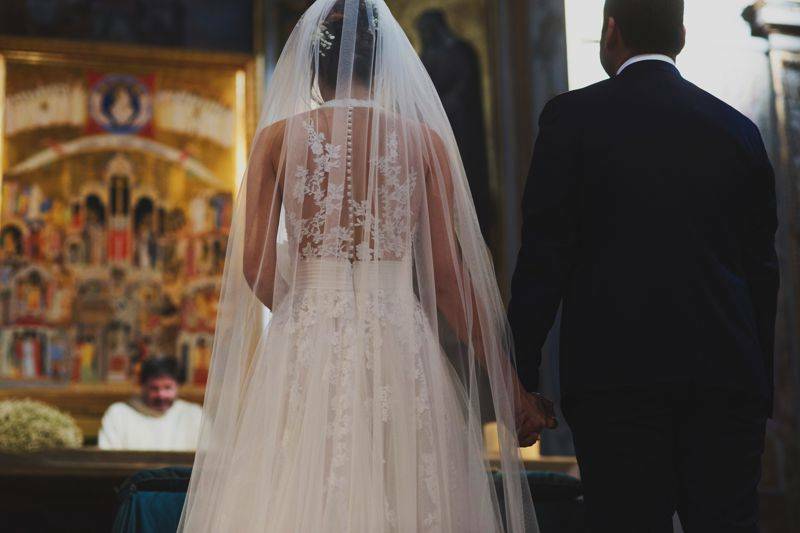 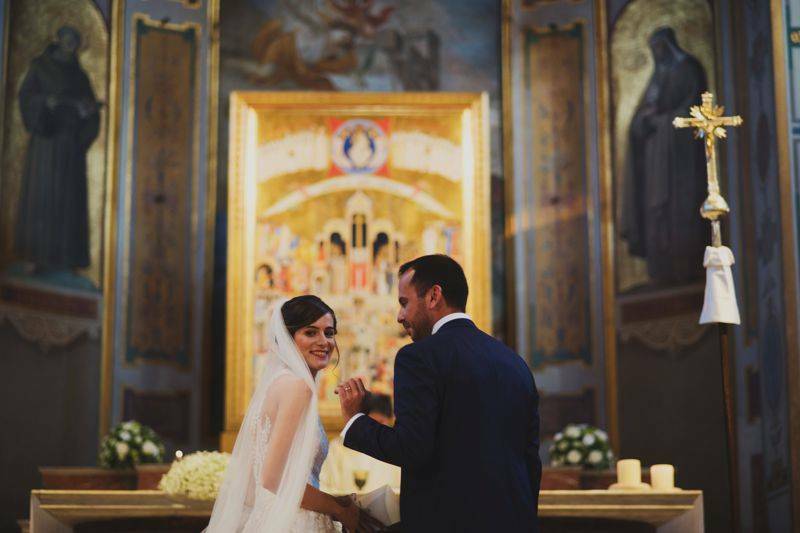 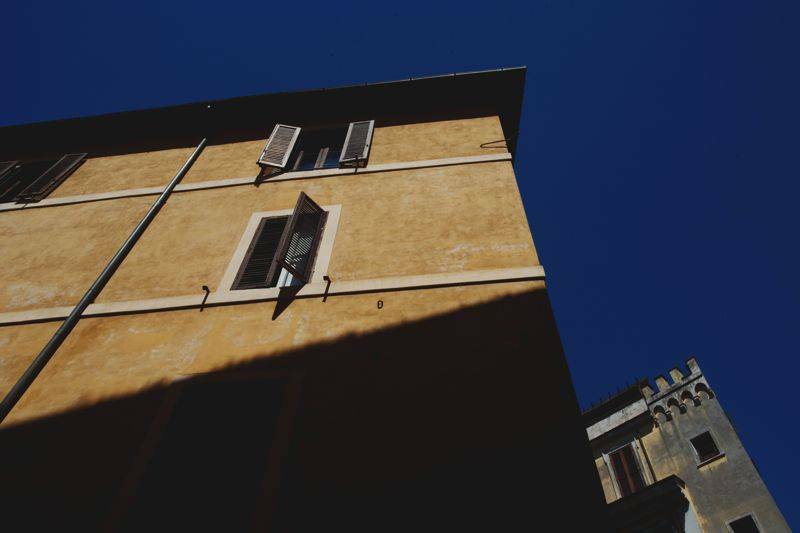 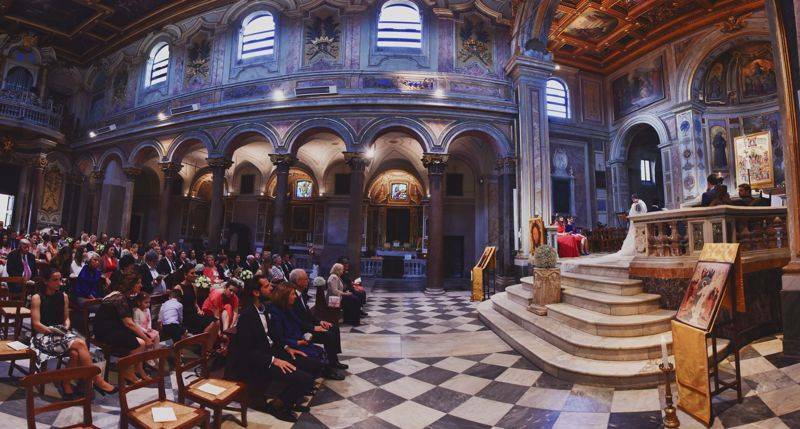 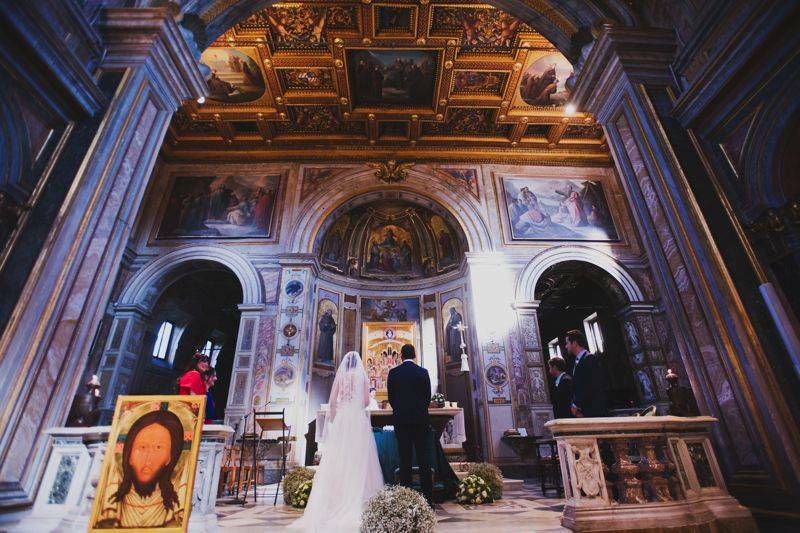 The eternal city of Rome was the perfect place for George and Claudia to celebrate one of the most memorable moments of their life, their union as husband and wife. 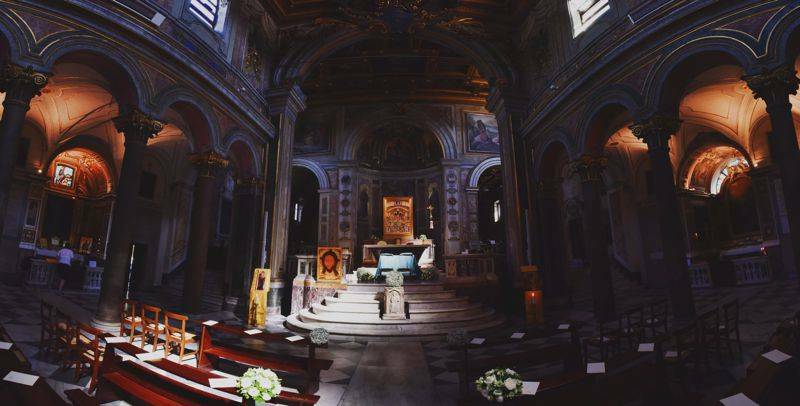 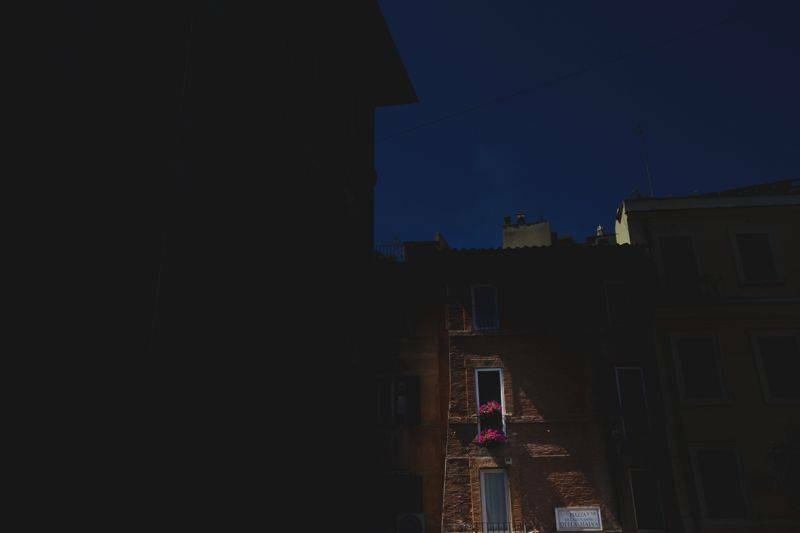 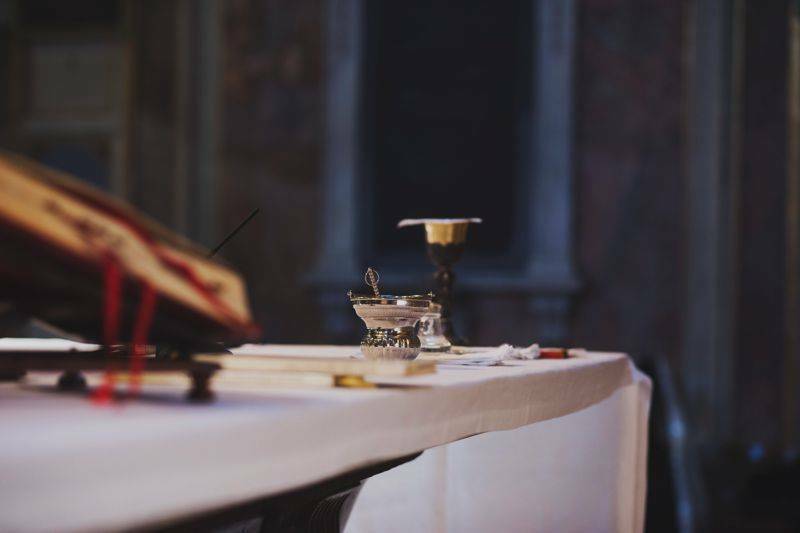 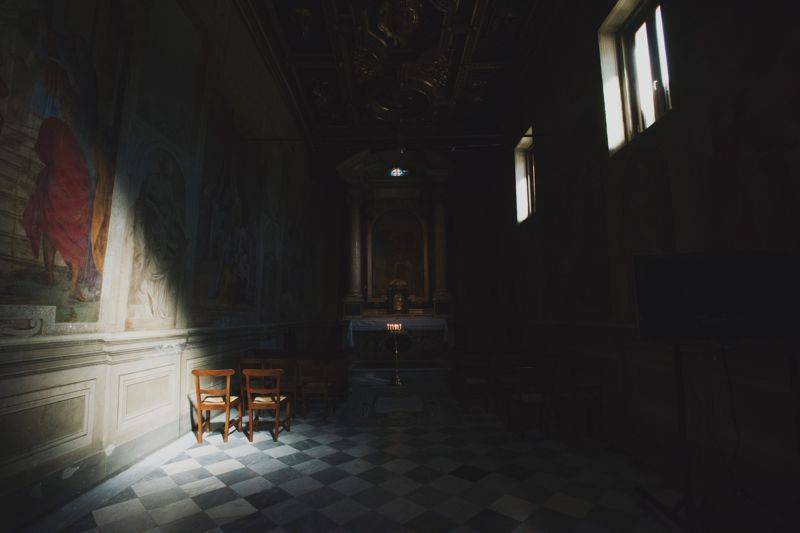 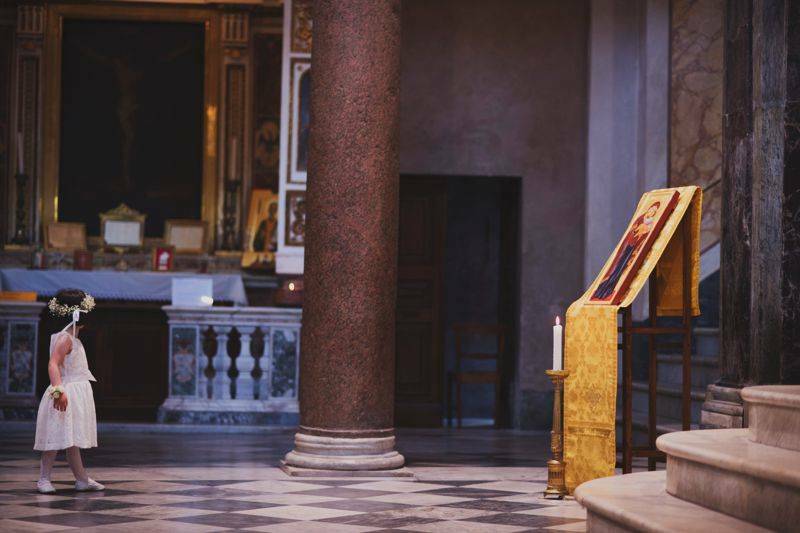 Saint Bartholomew created the ideal atmosphere for the required devoutness of this sacred marriage. 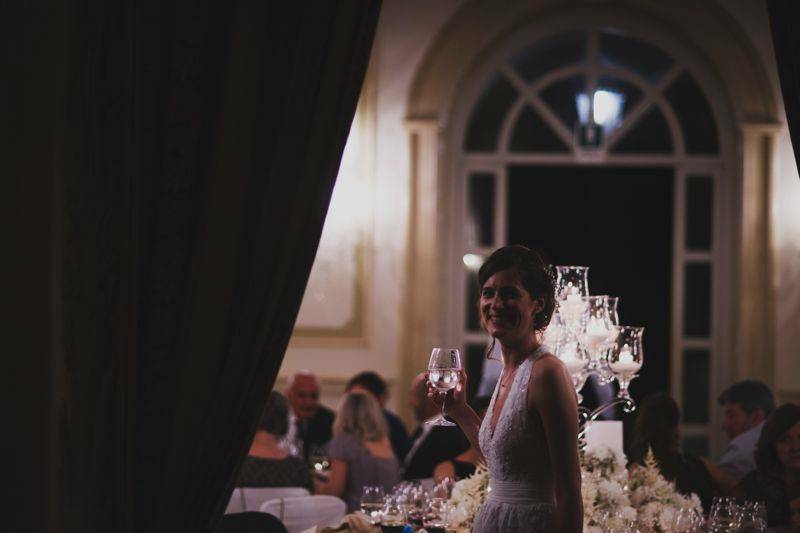 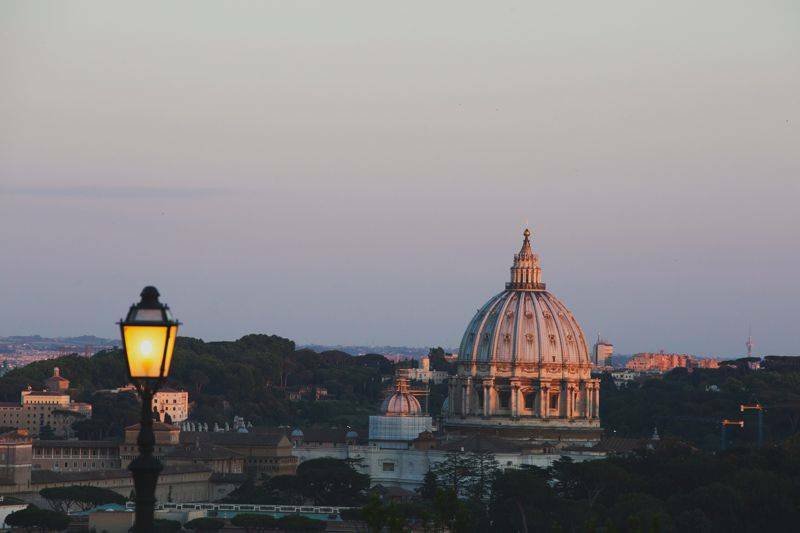 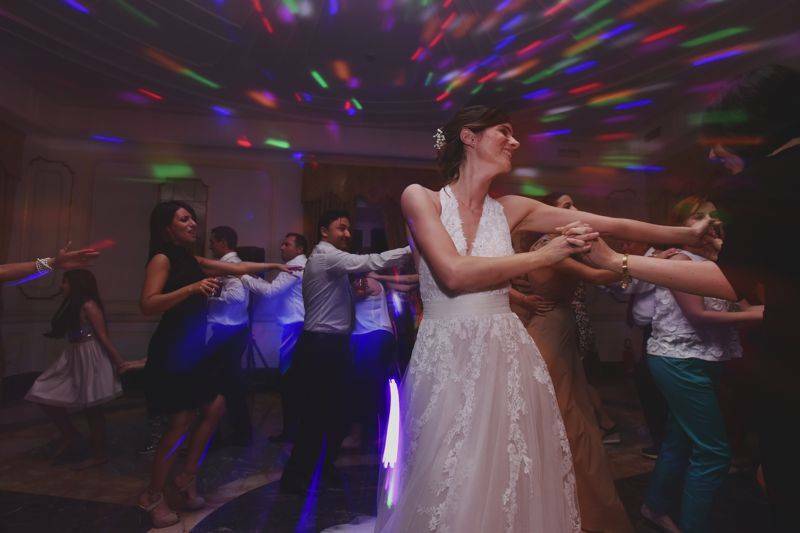 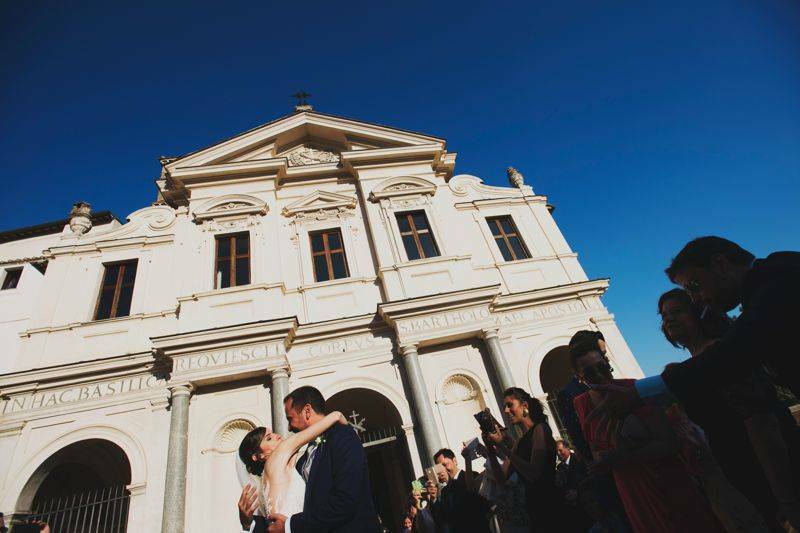 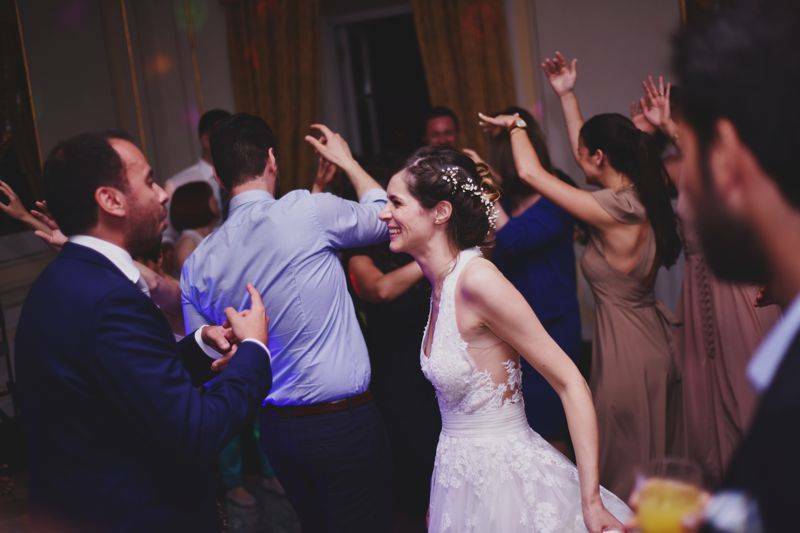 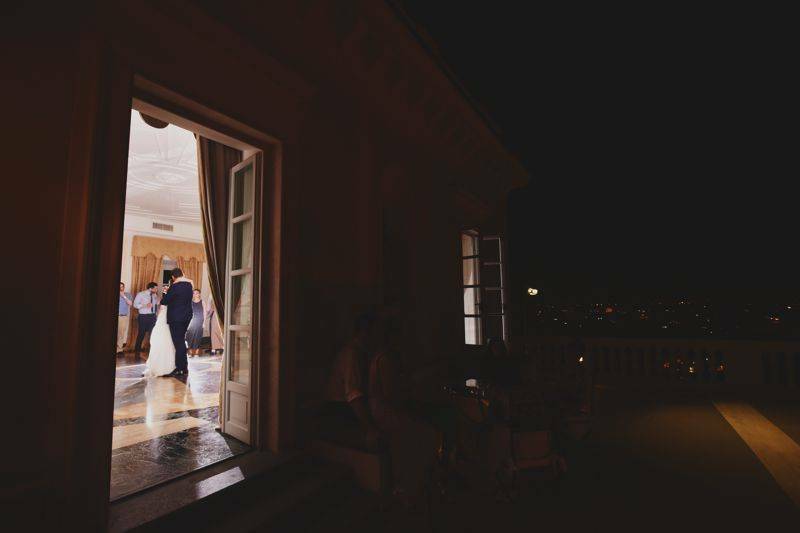 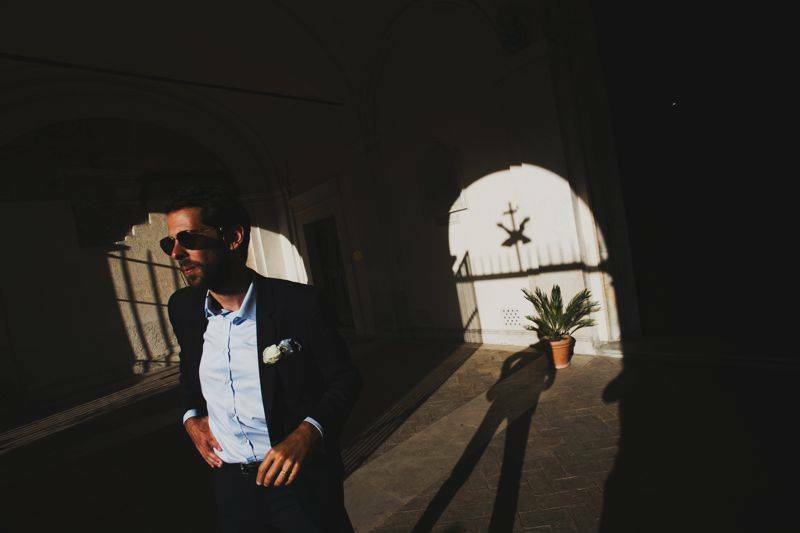 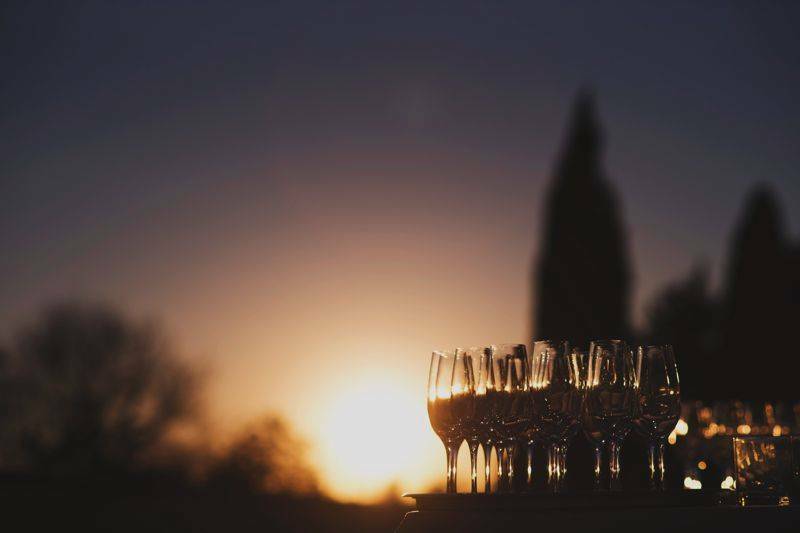 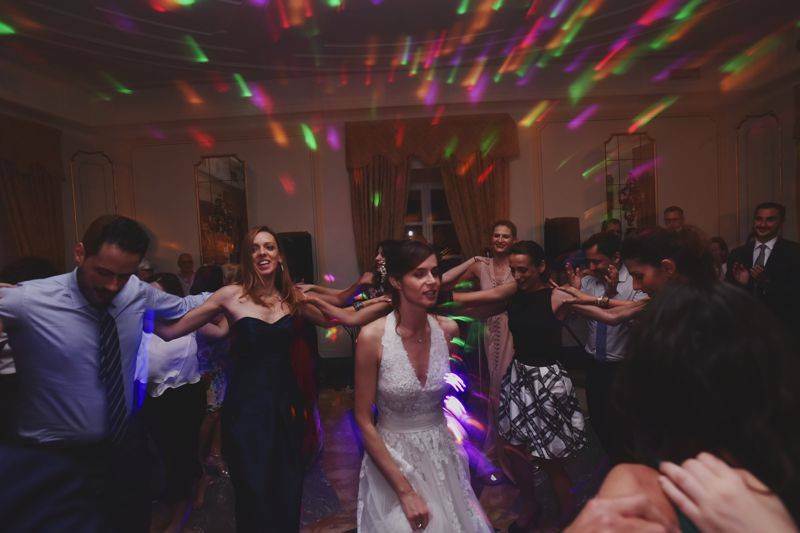 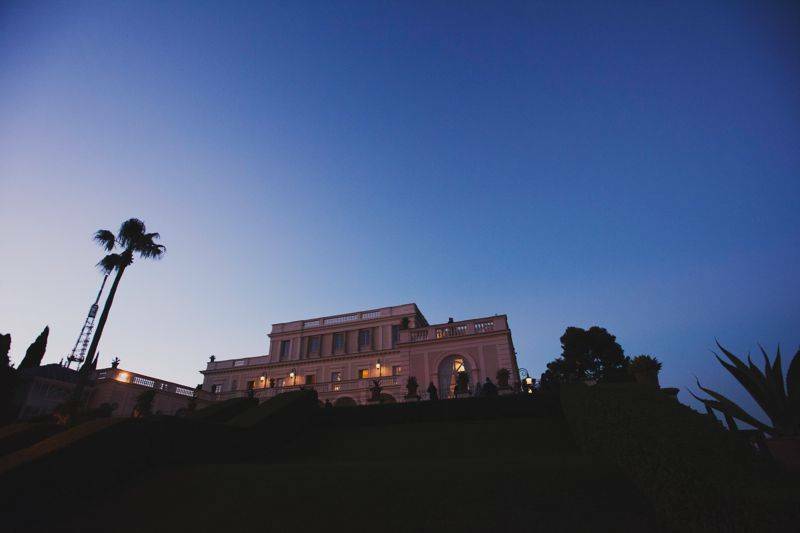 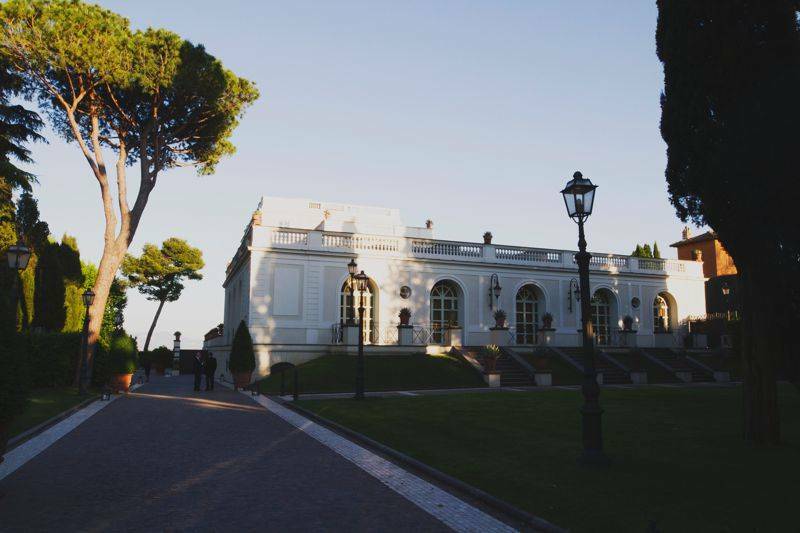 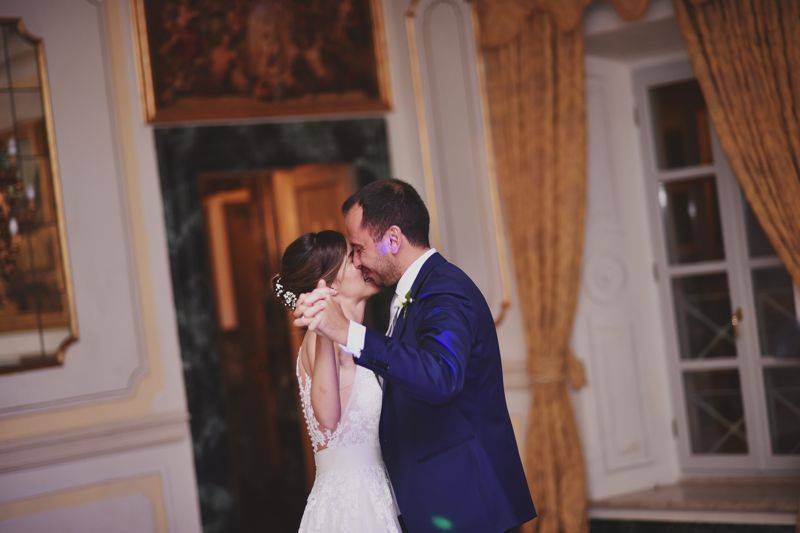 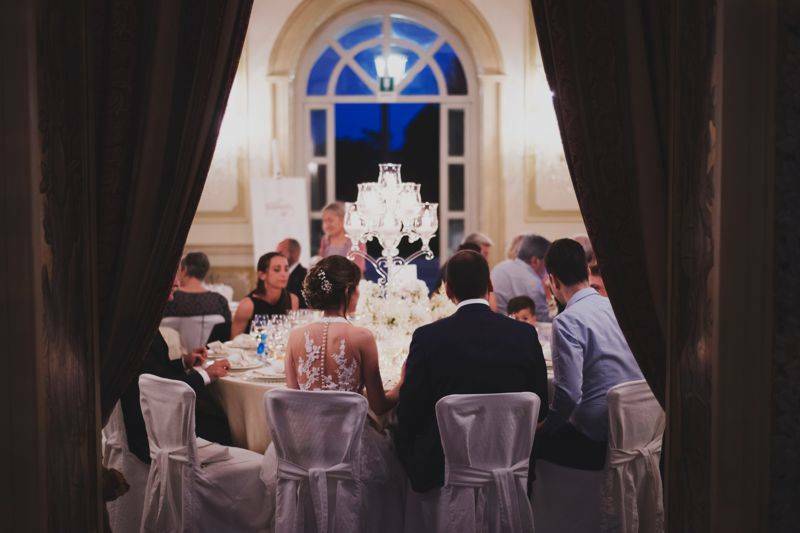 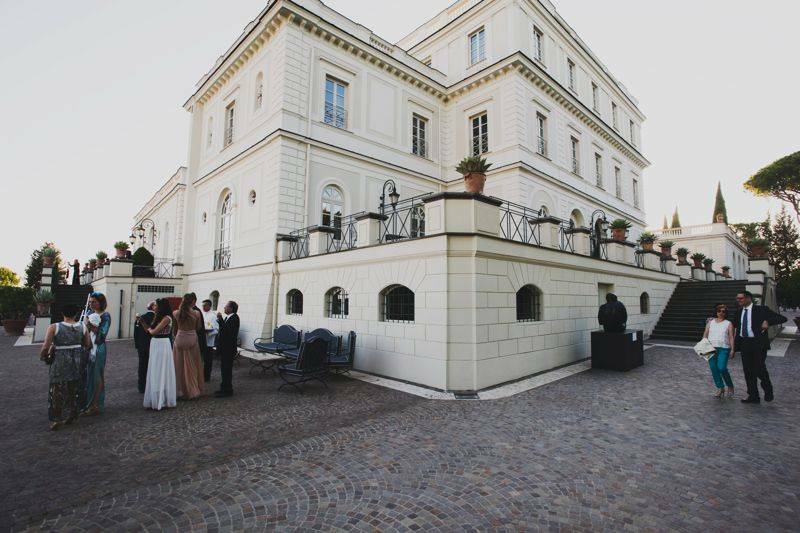 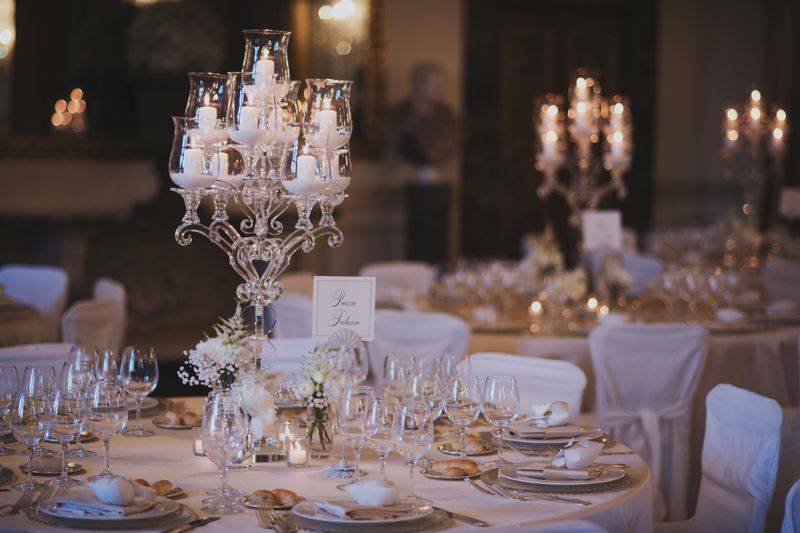 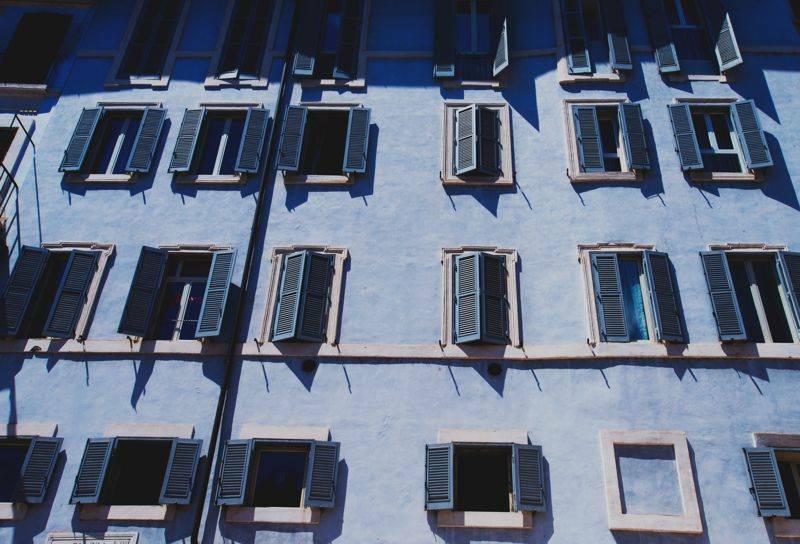 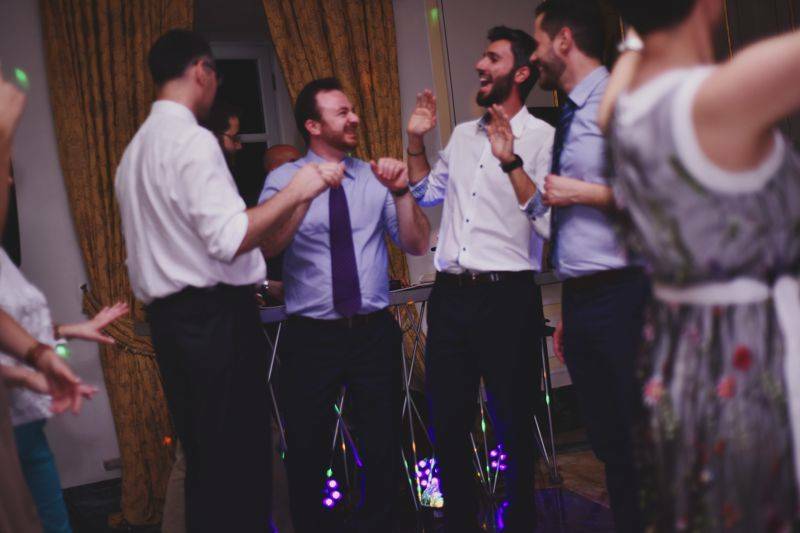 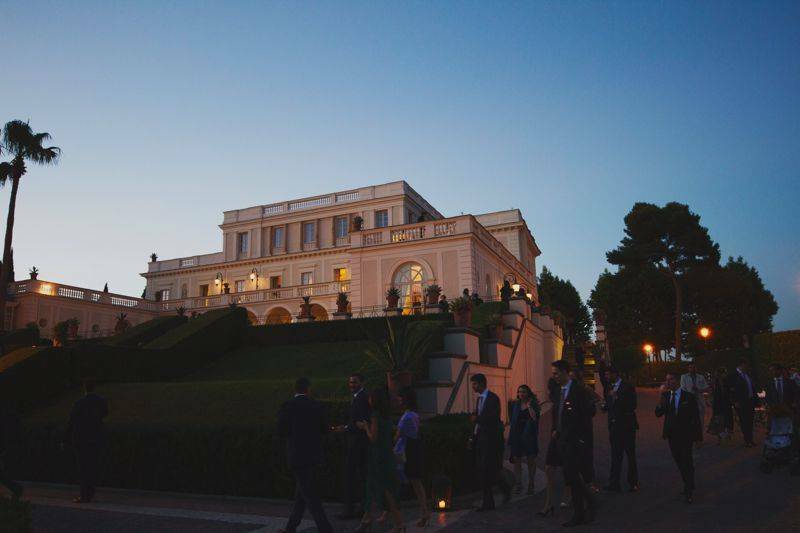 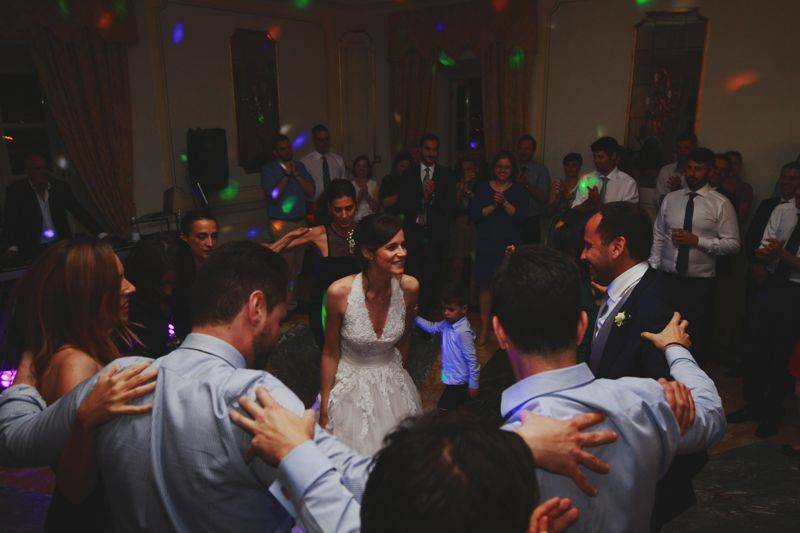 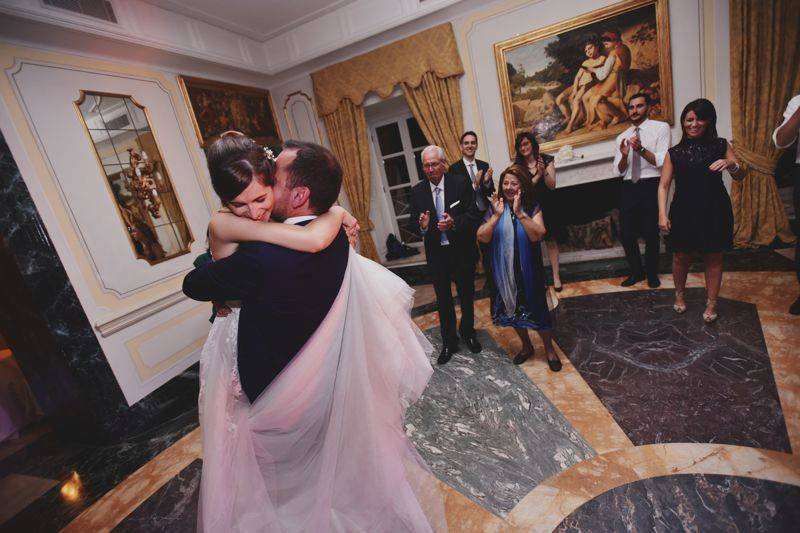 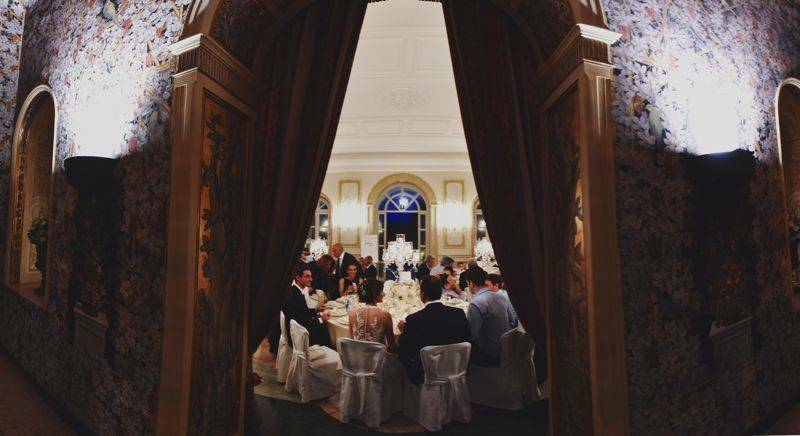 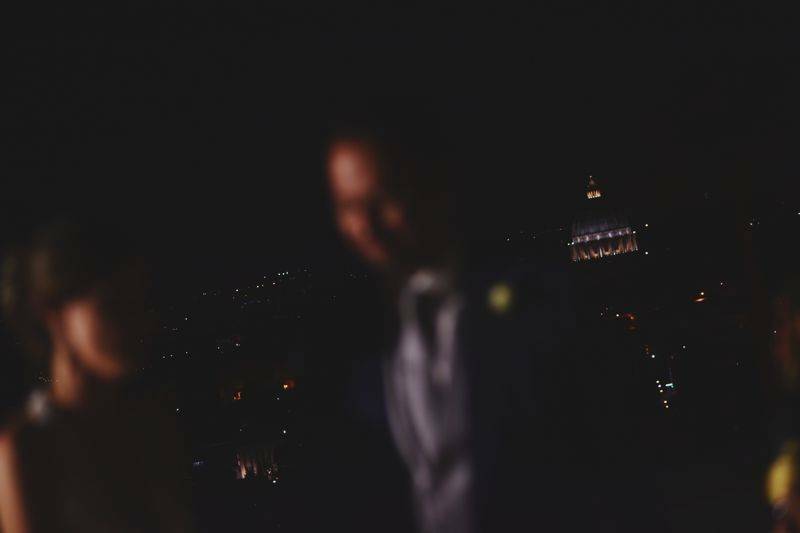 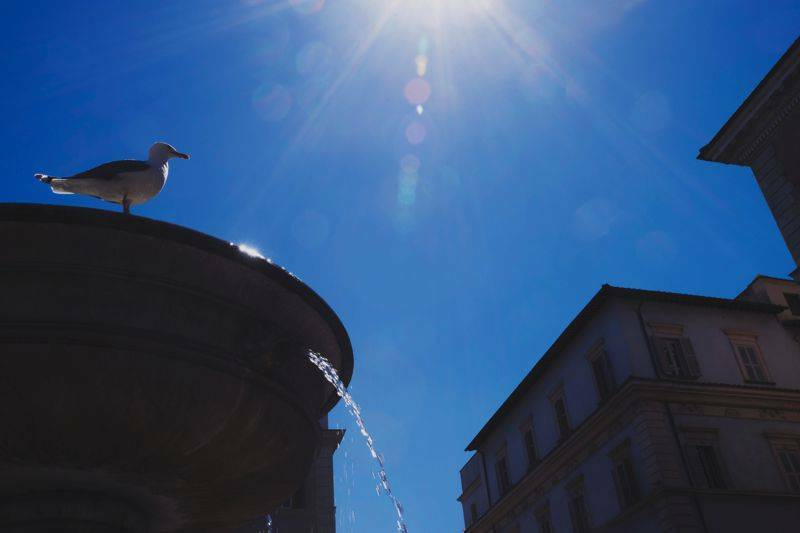 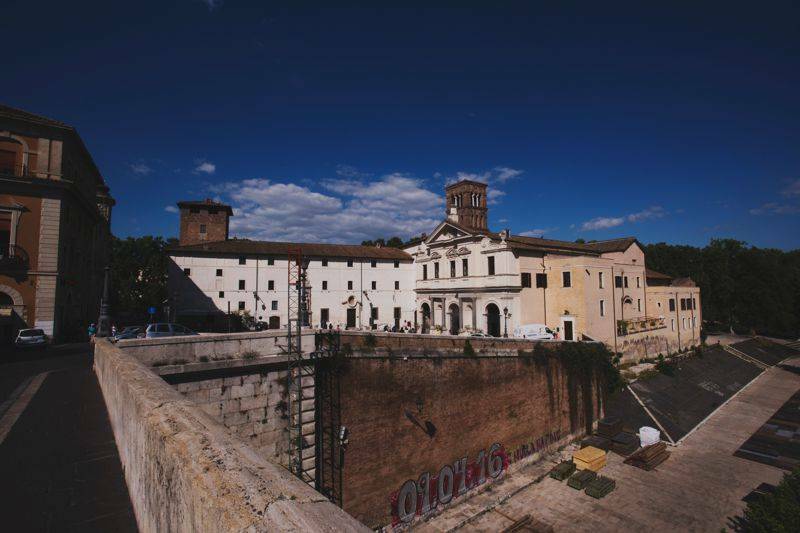 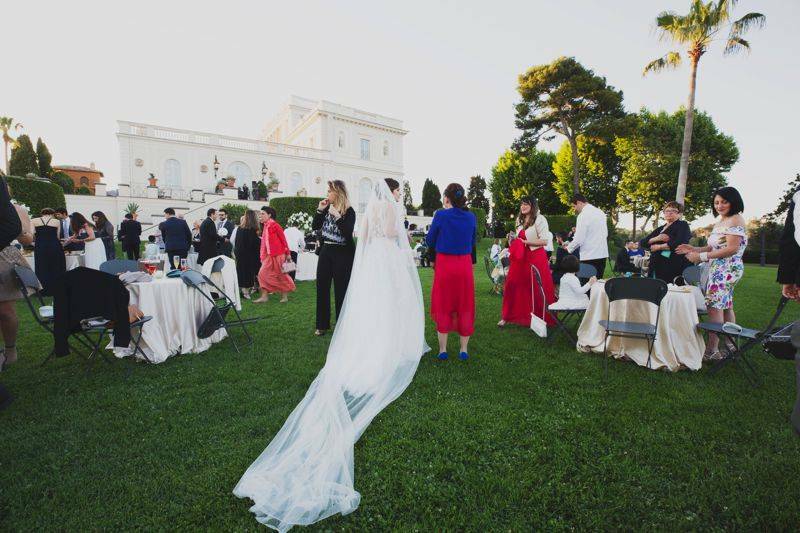 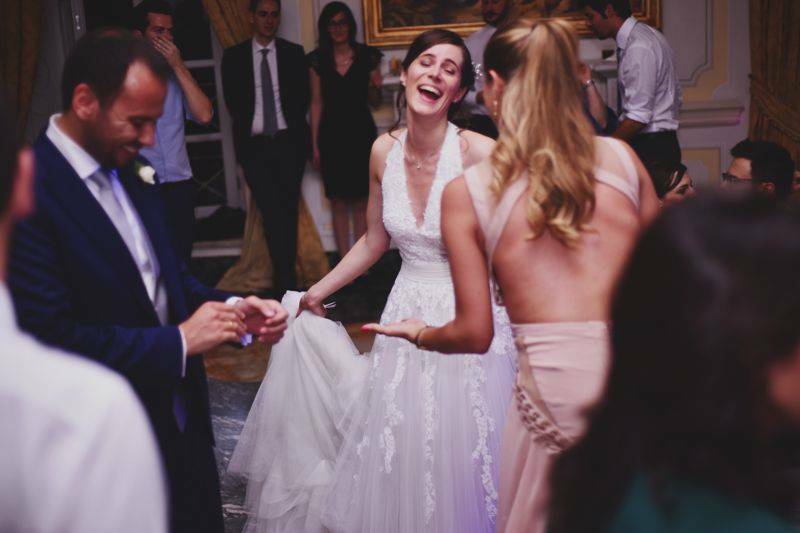 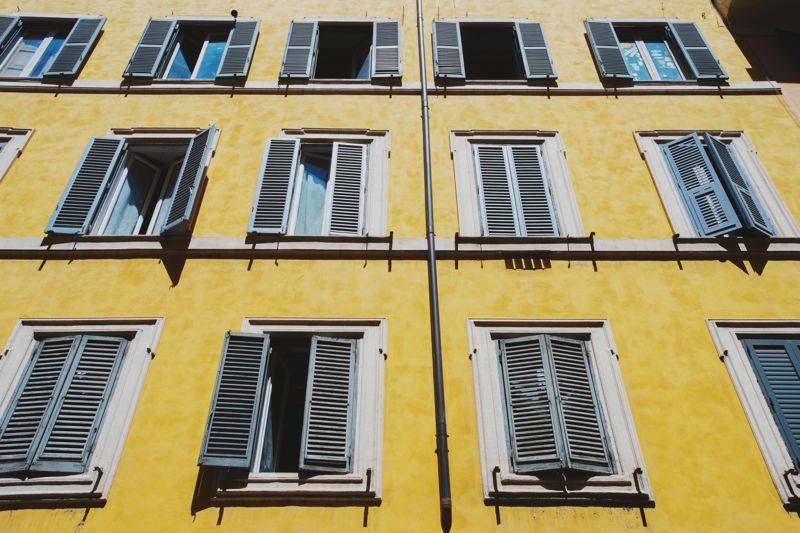 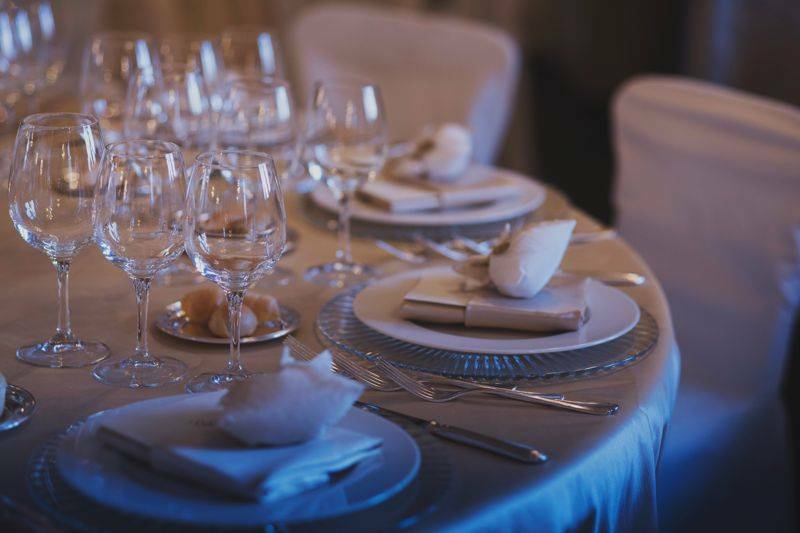 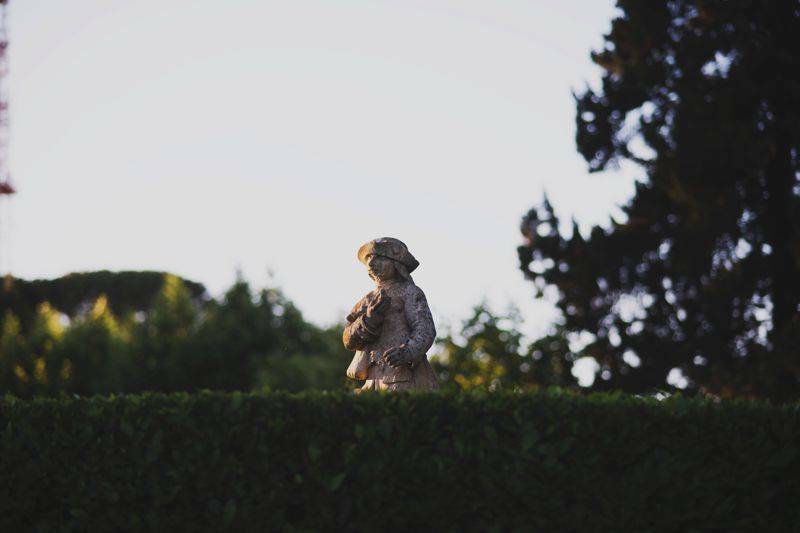 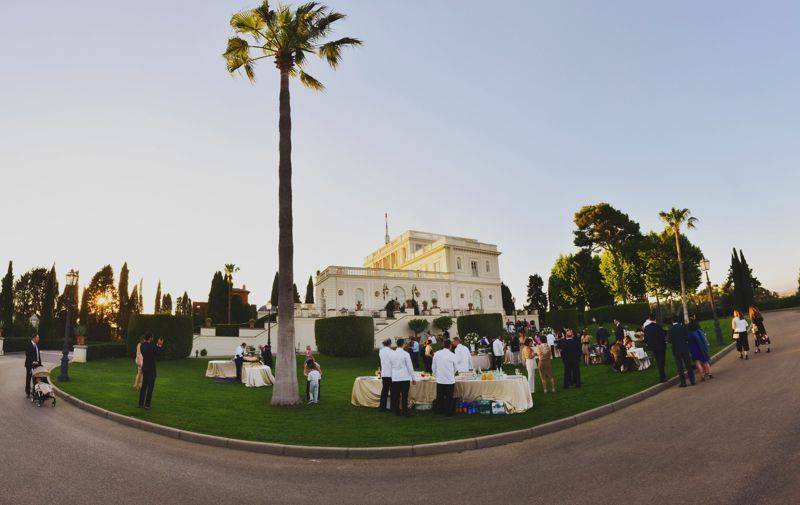 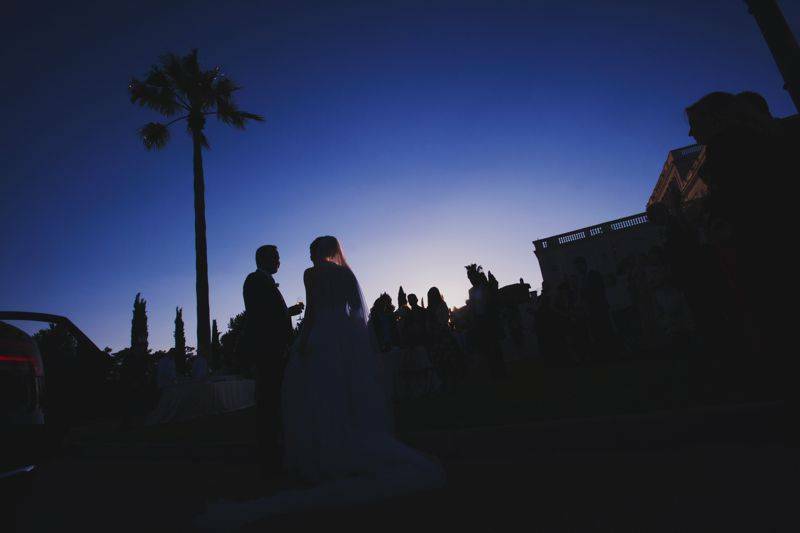 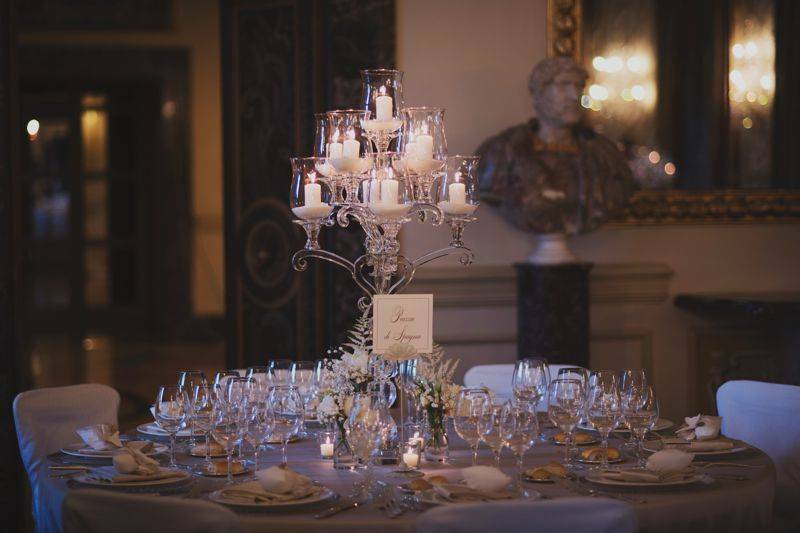 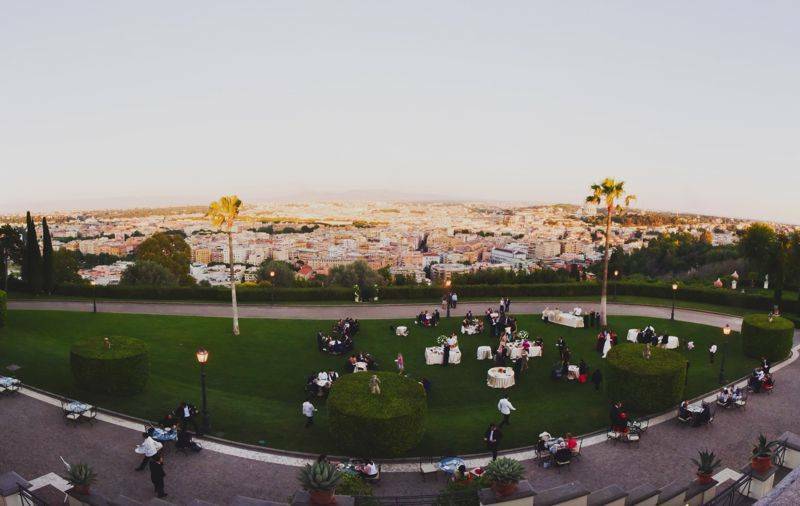 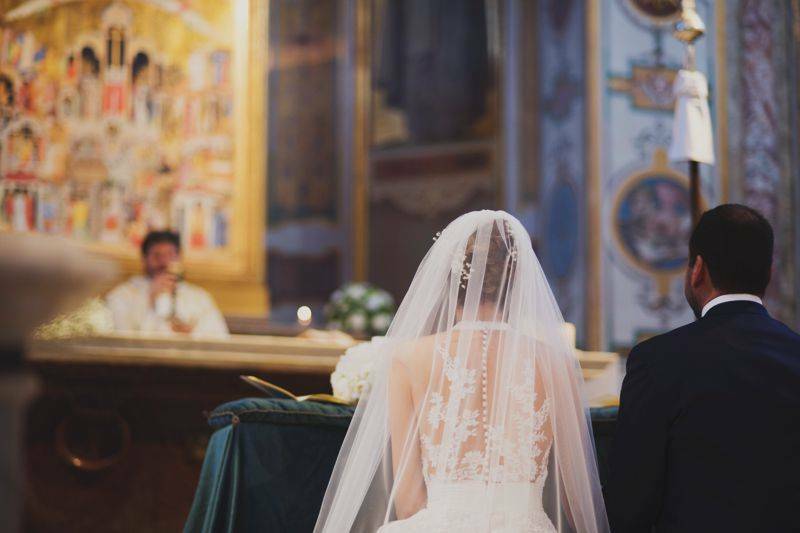 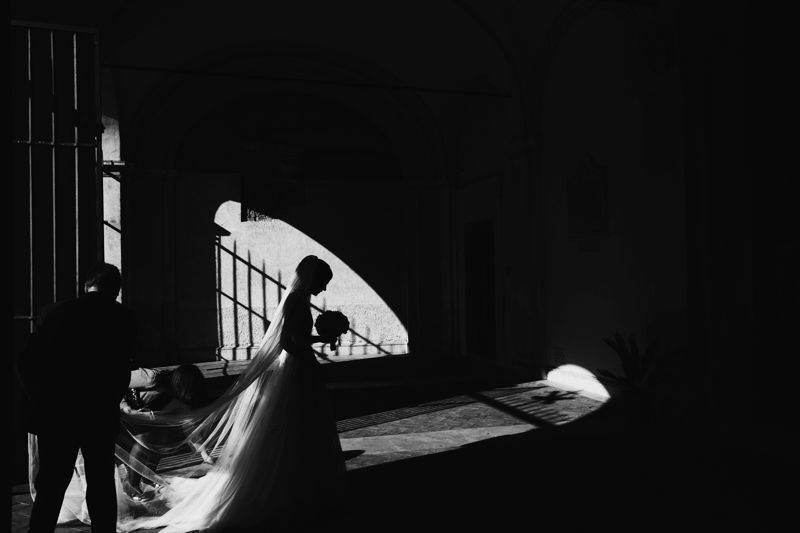 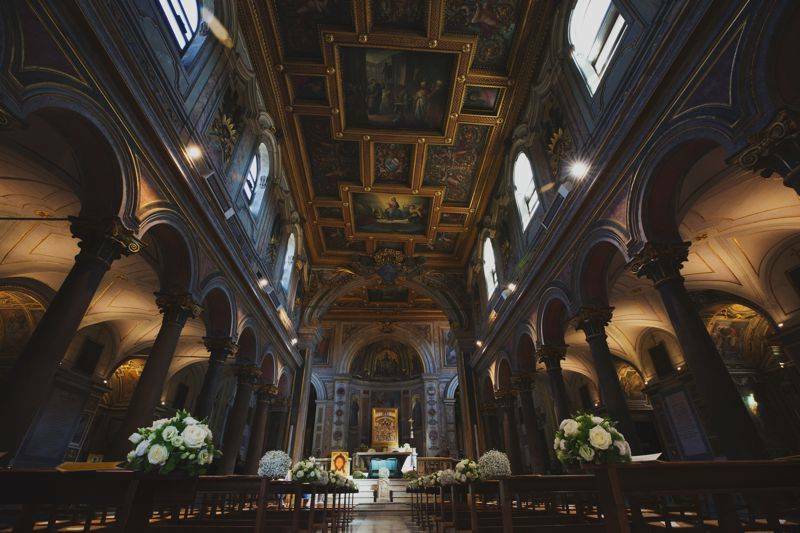 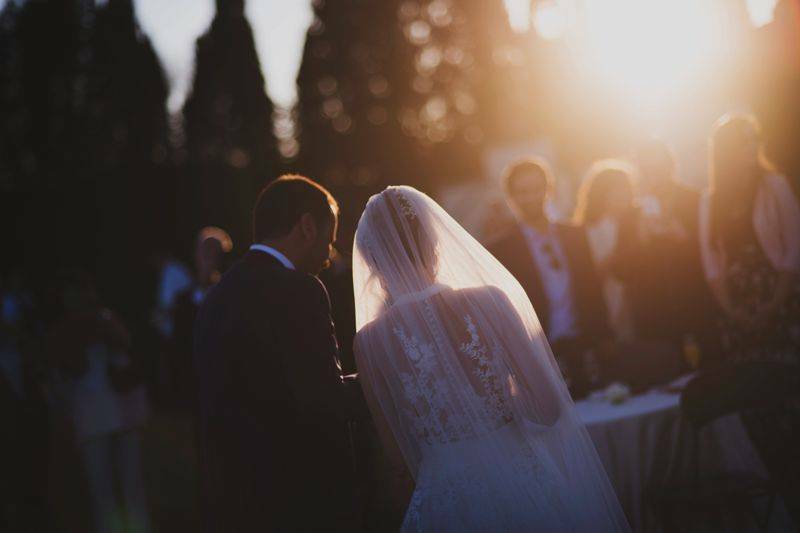 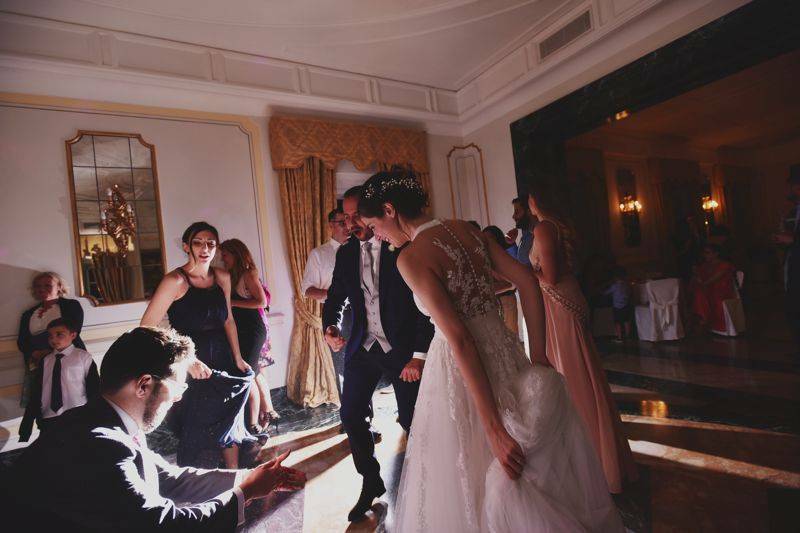 Stunning Villa Miani located high above the city boasting one of the most scenic views of Rome proves that a venue truly can transform a wedding, giving it precisely the vibe and style envisioned by the bride and groom. 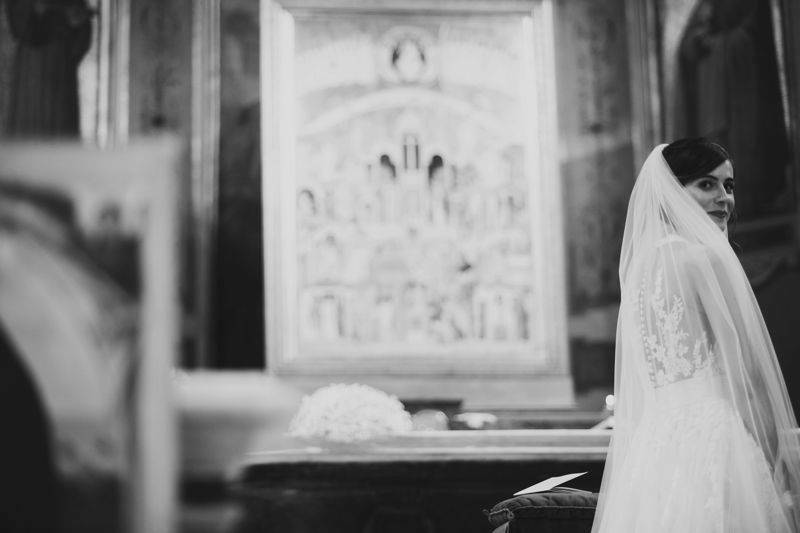 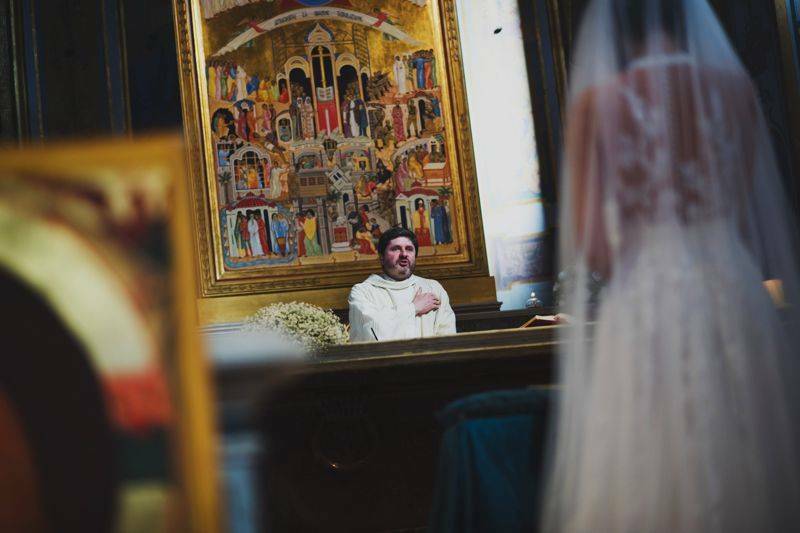 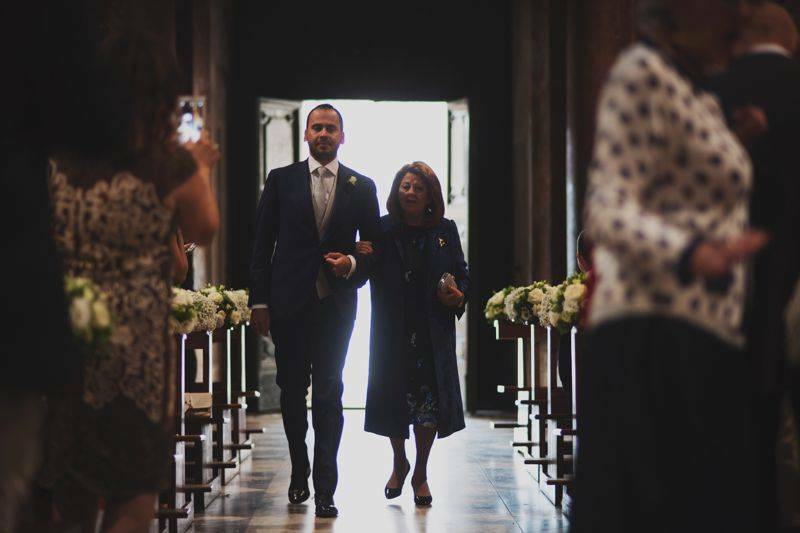 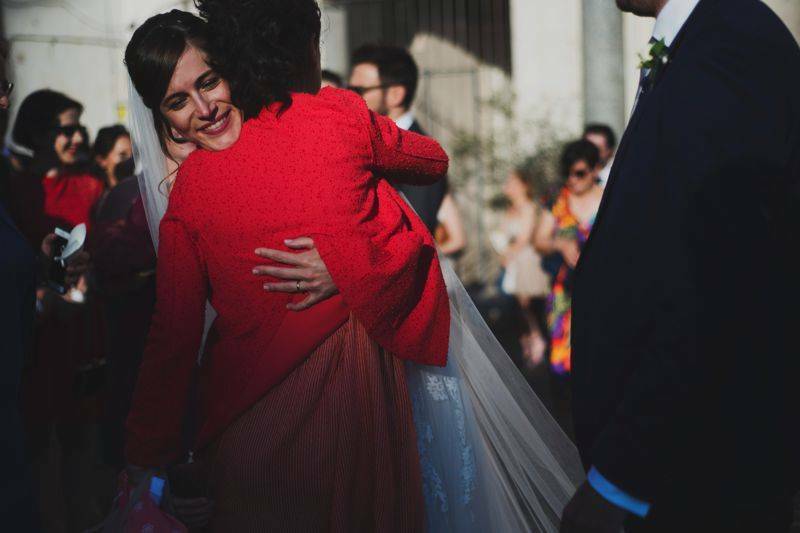 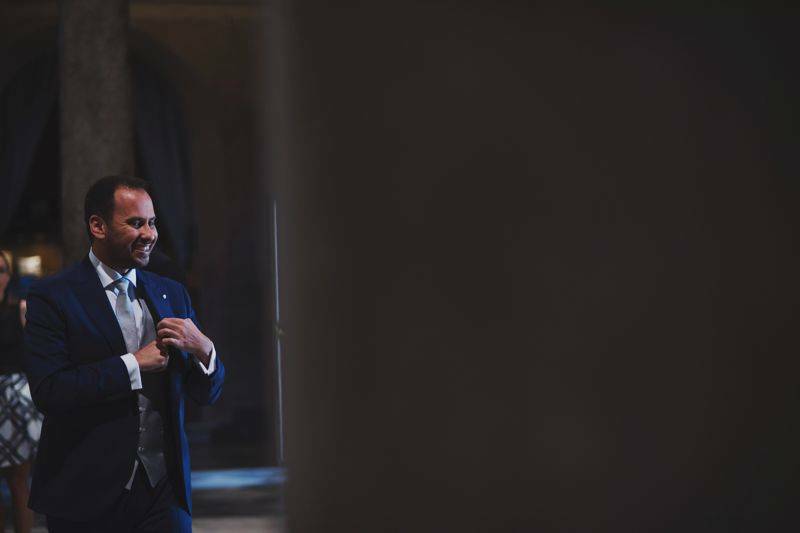 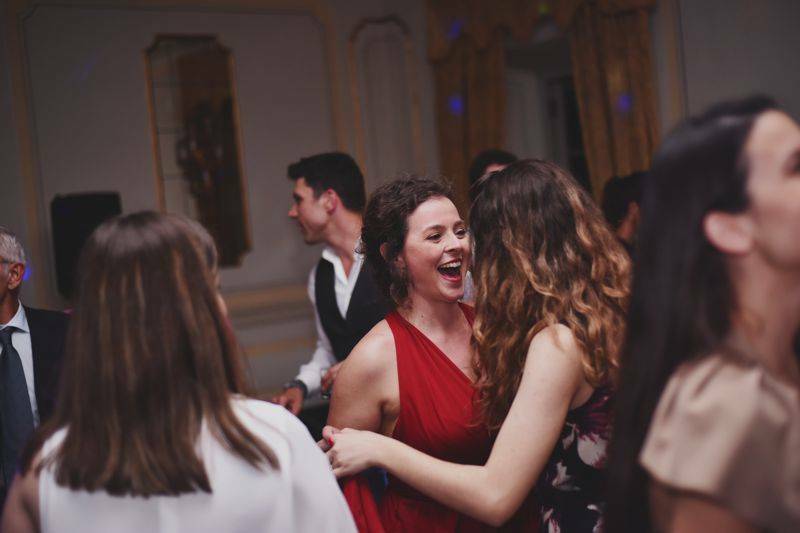 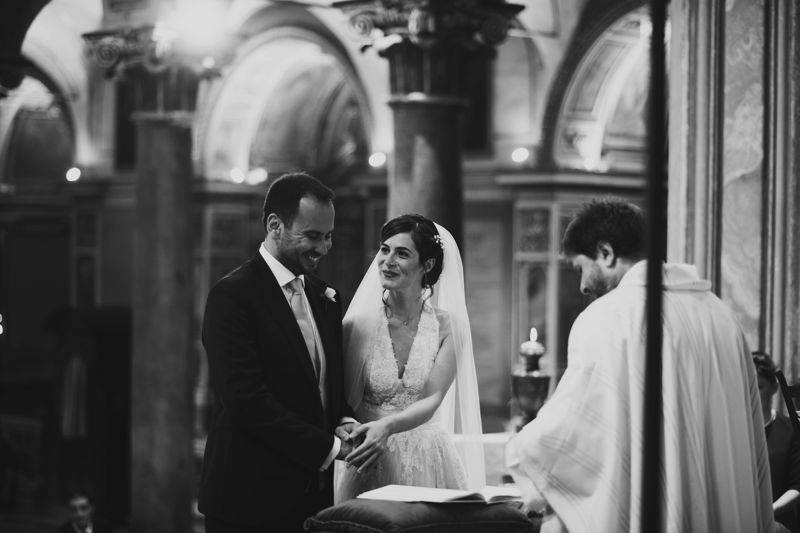 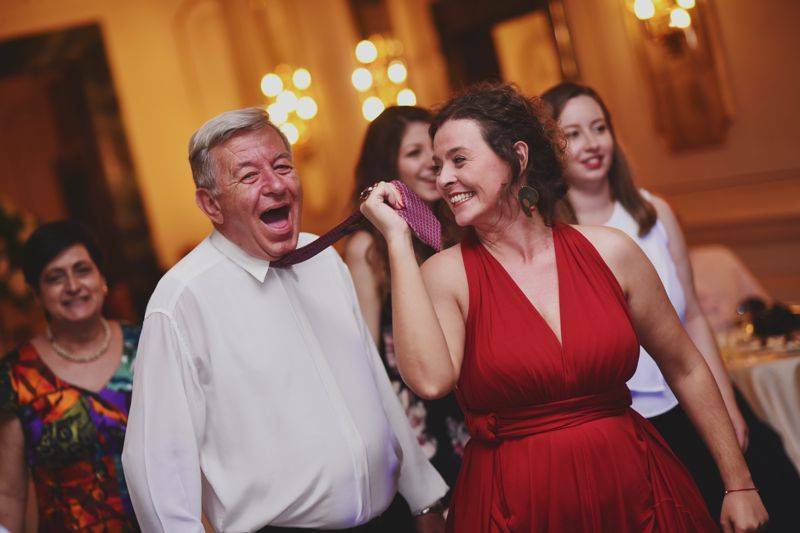 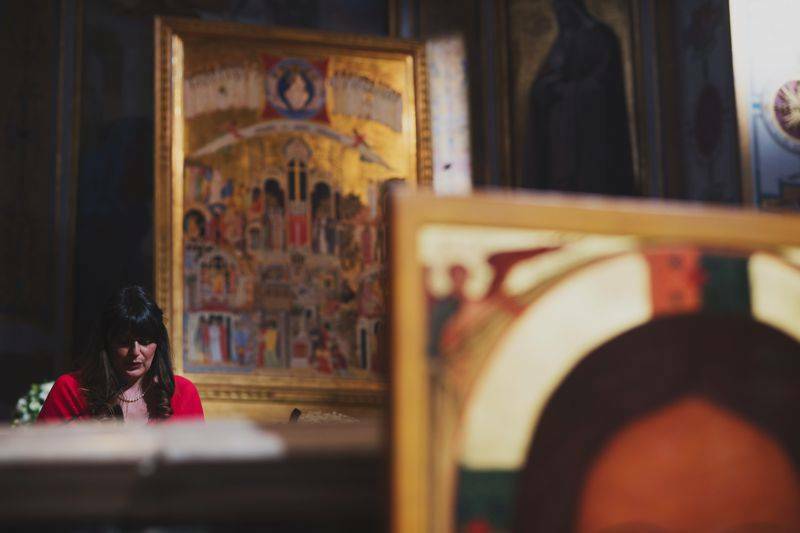 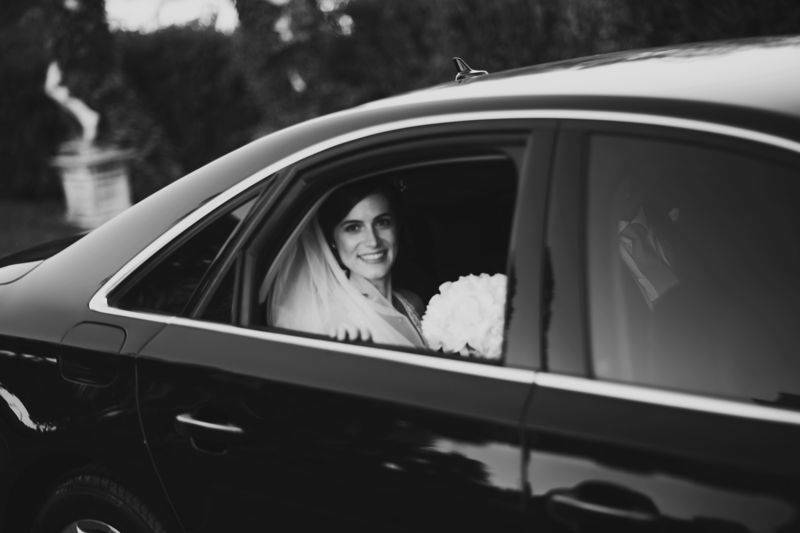 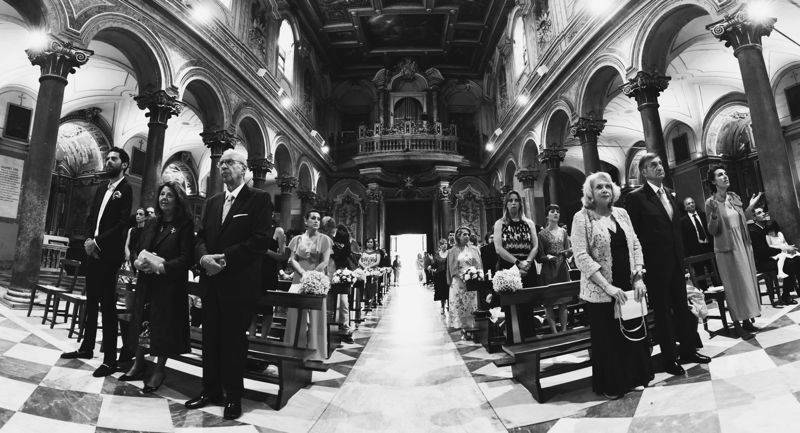 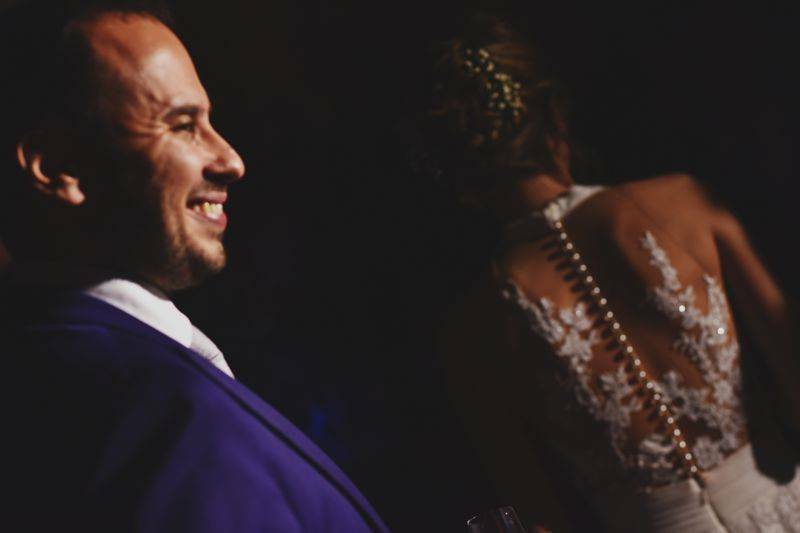 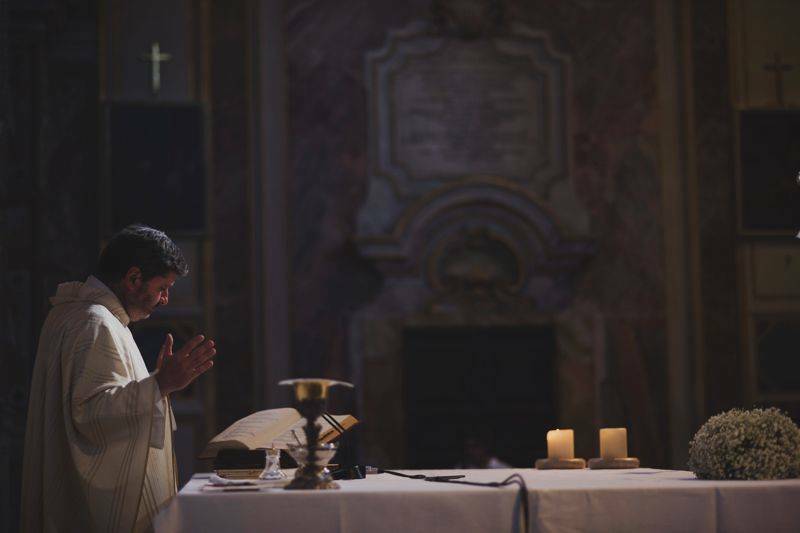 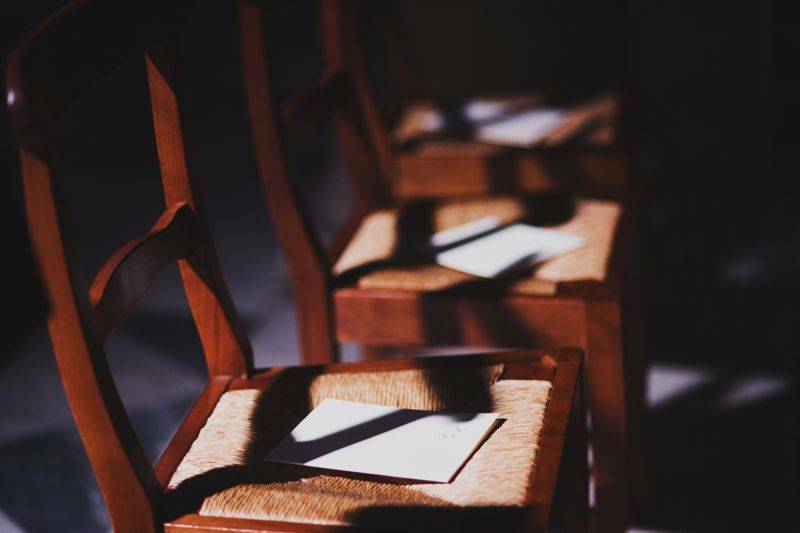 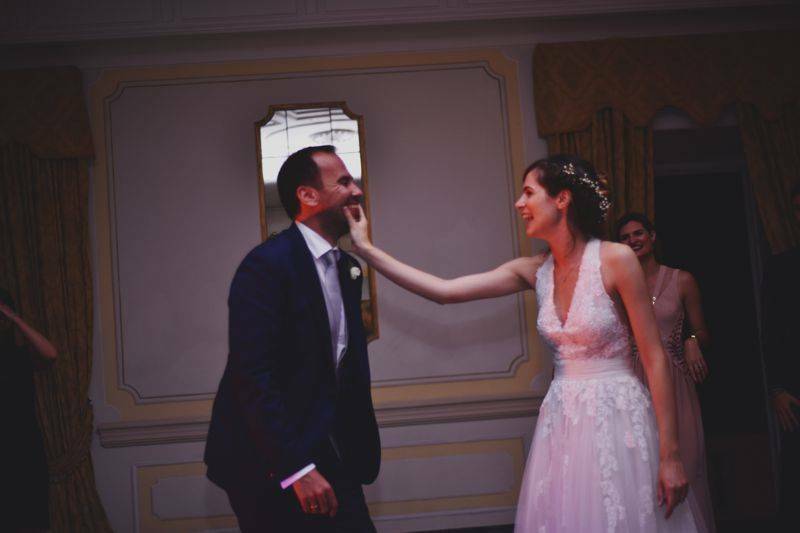 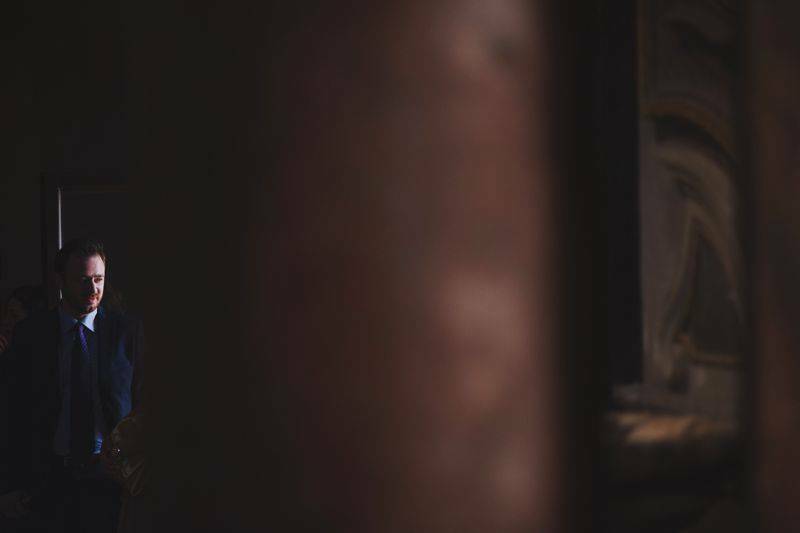 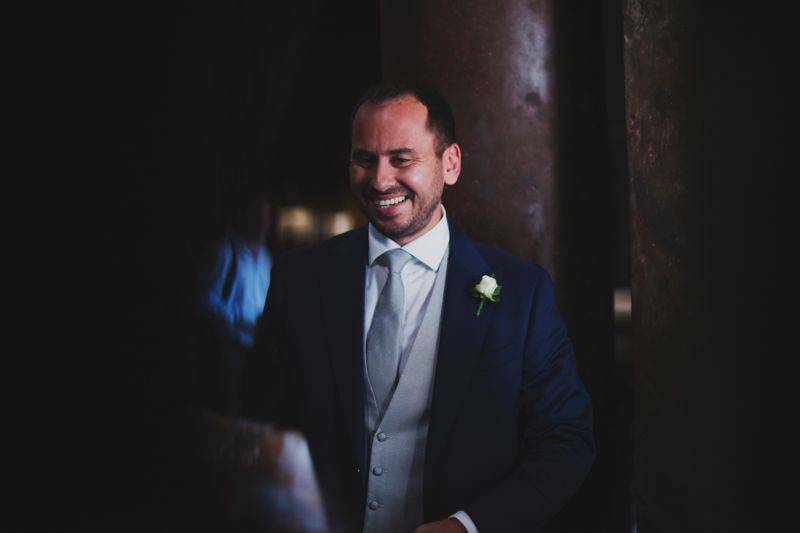 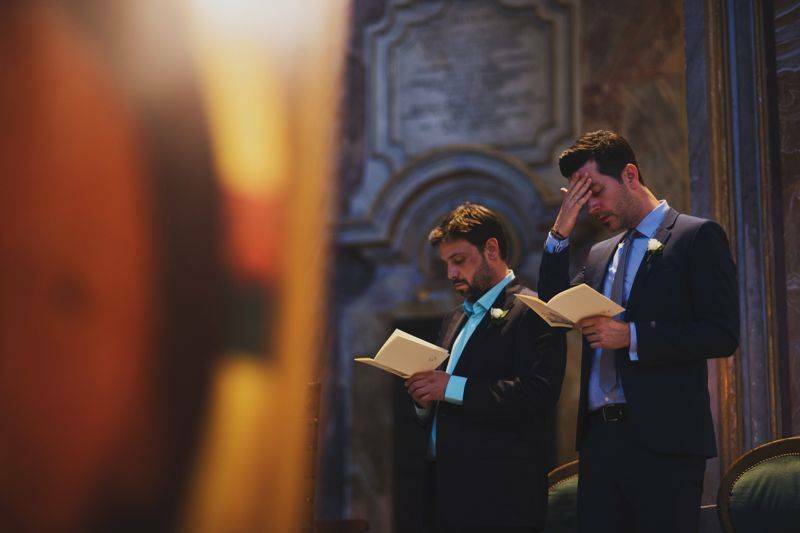 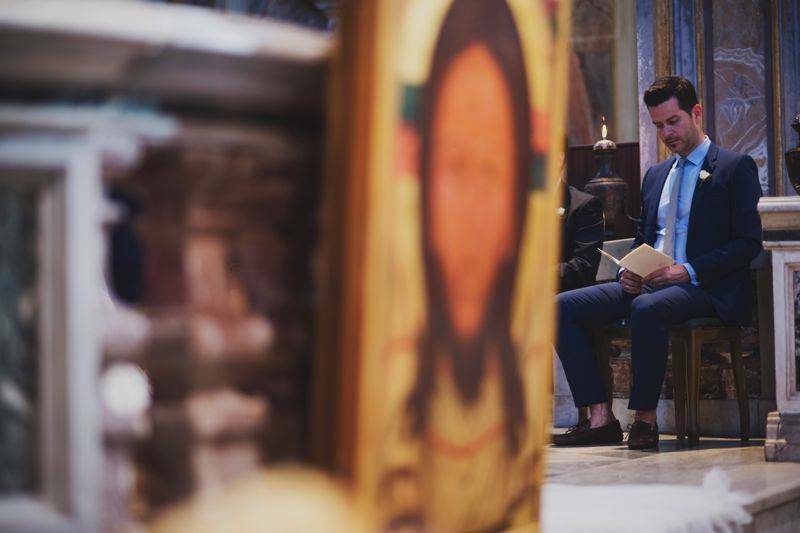 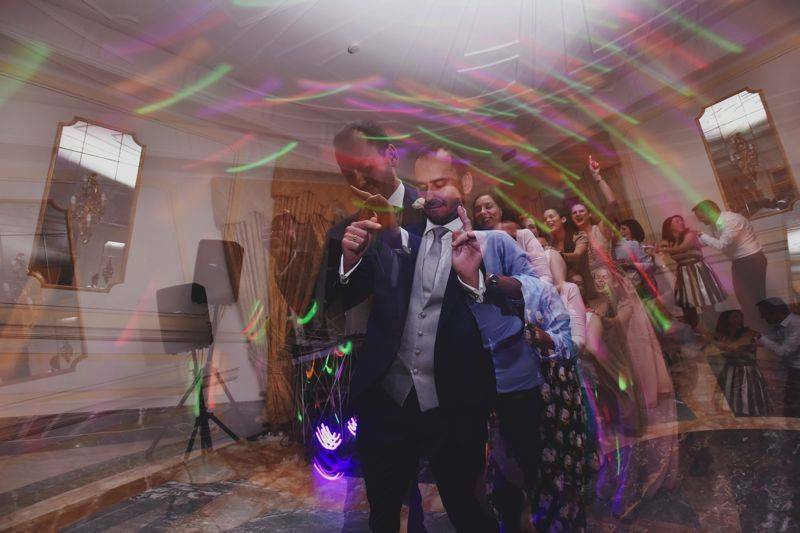 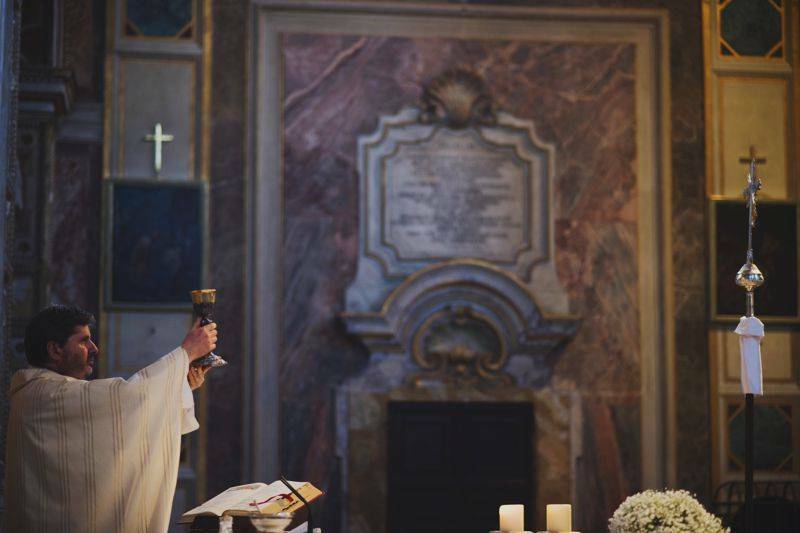 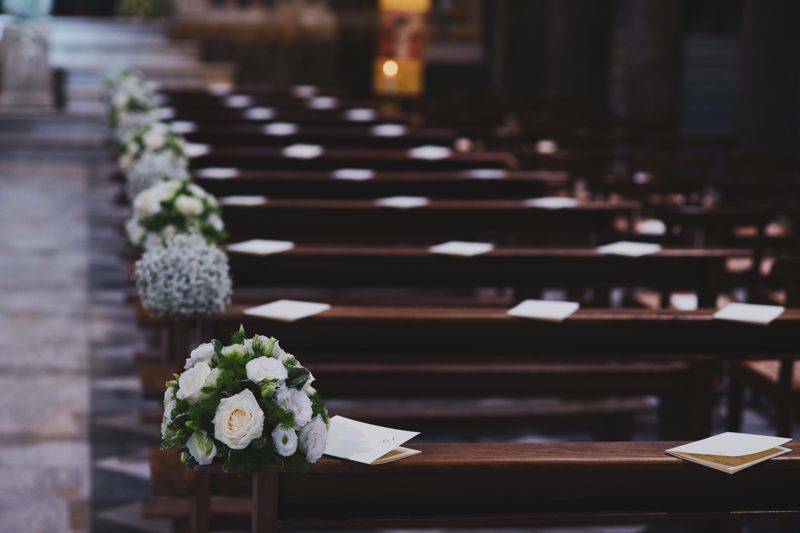 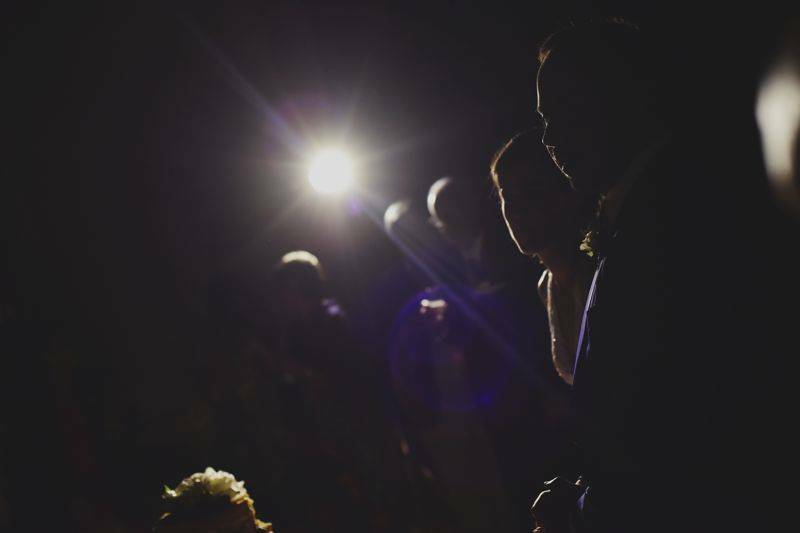 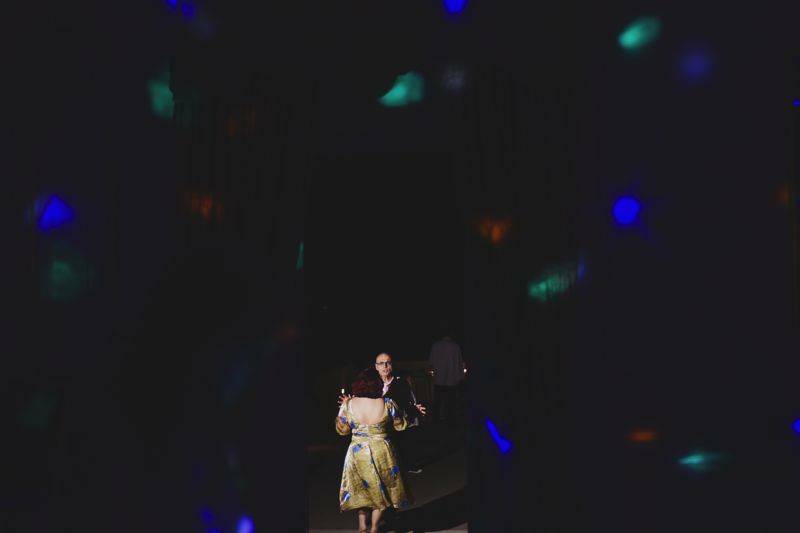 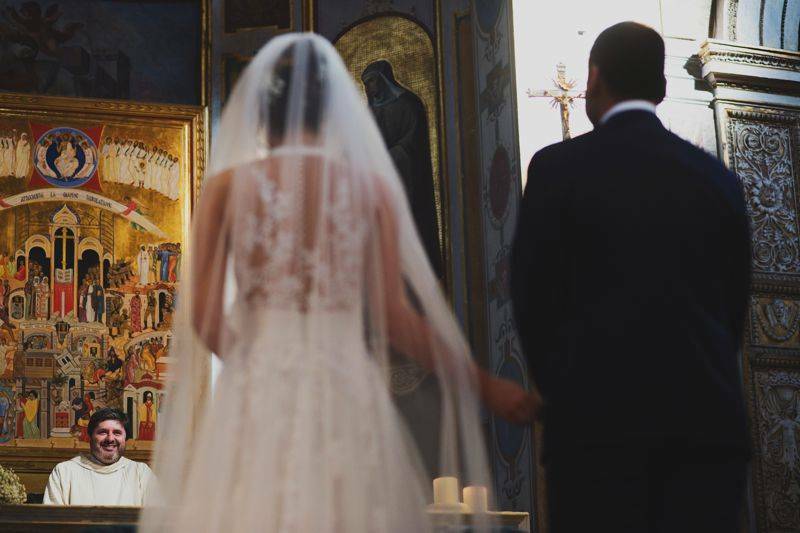 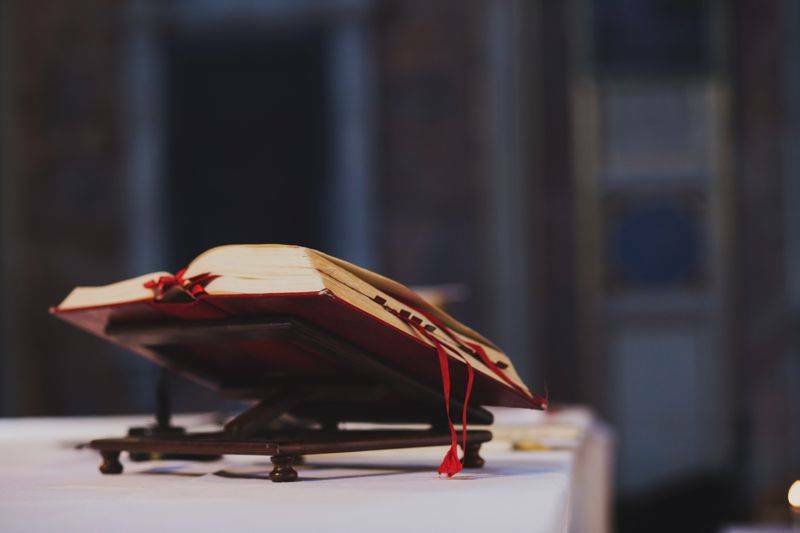 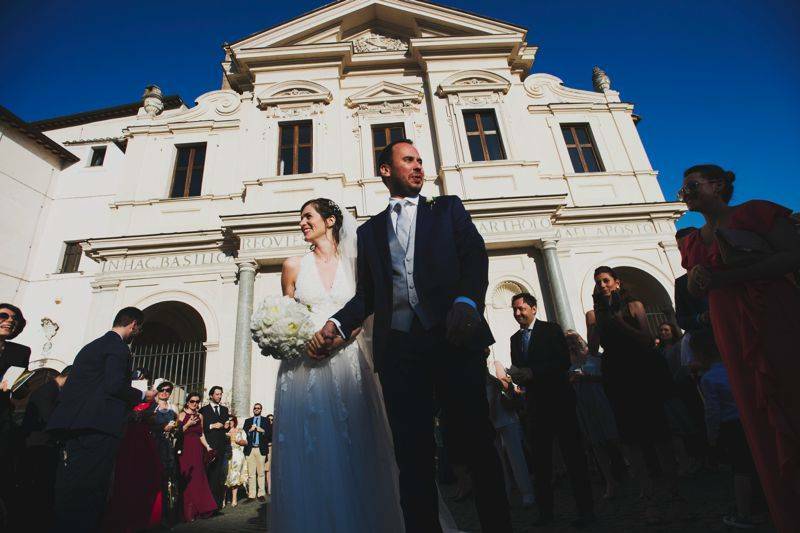 Both church and venue, carefully selected to host this wonderful wedding became the perfect backdrop for graphic photographs depicting all the radiant happiness, broad smiles and love. 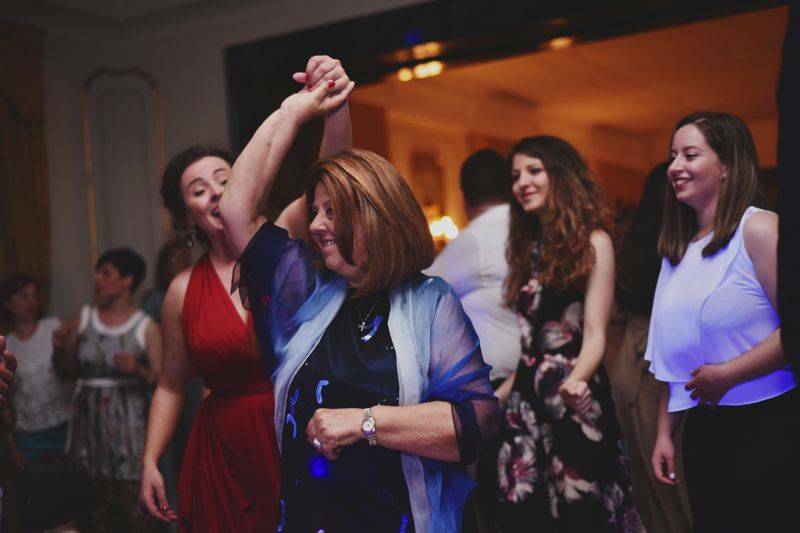 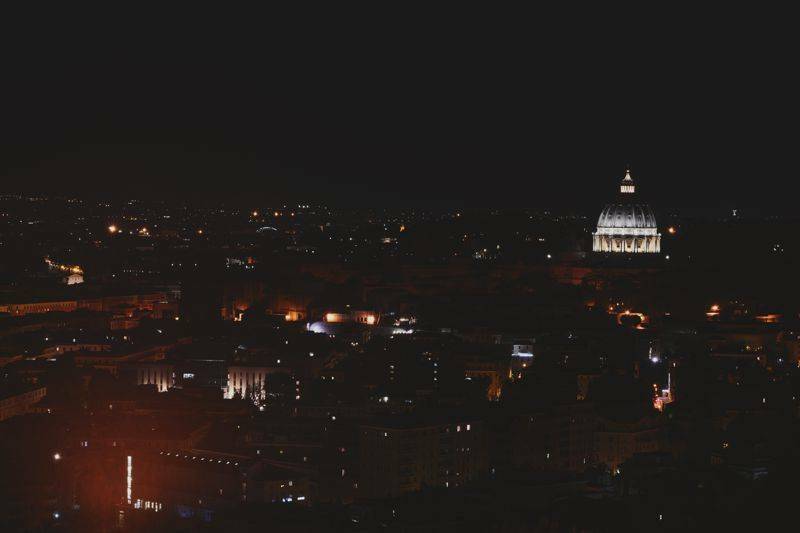 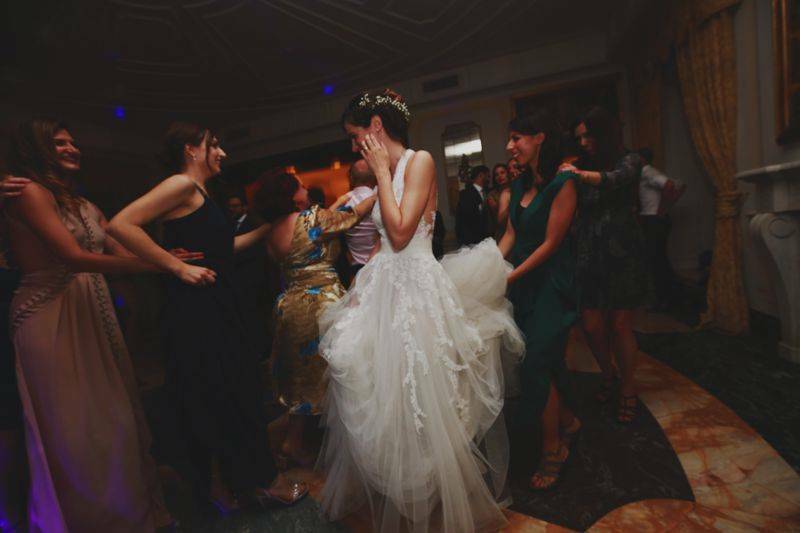 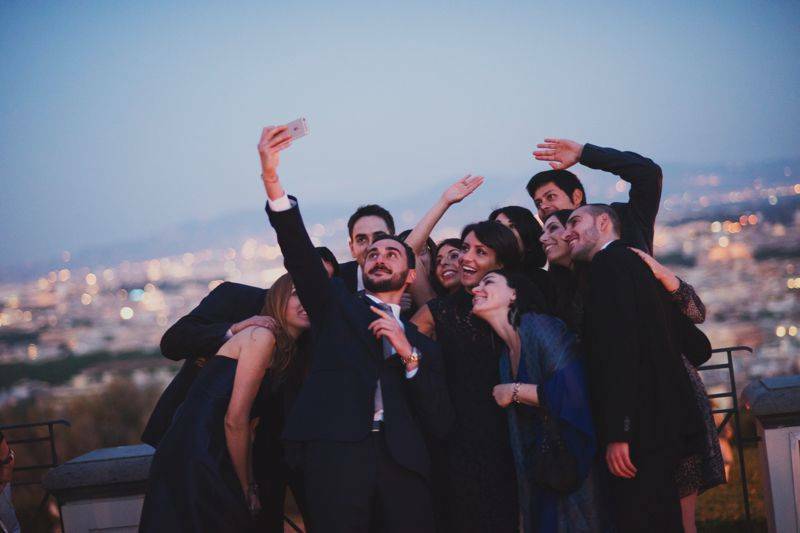 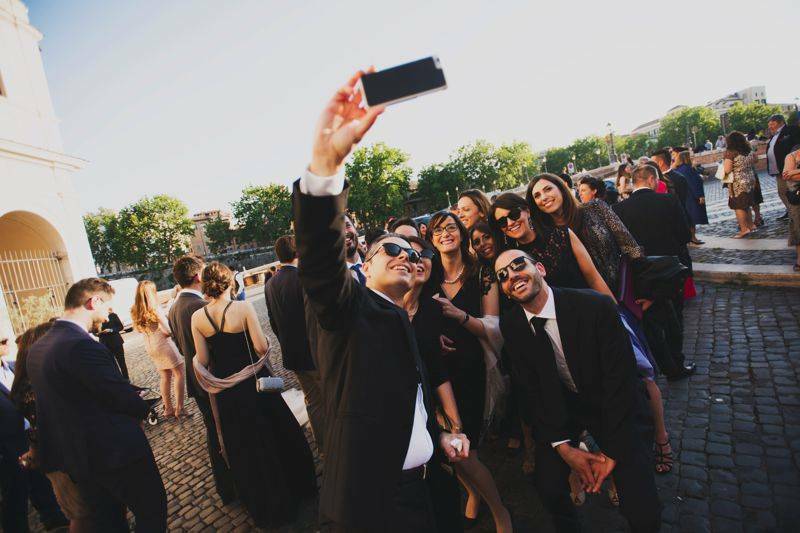 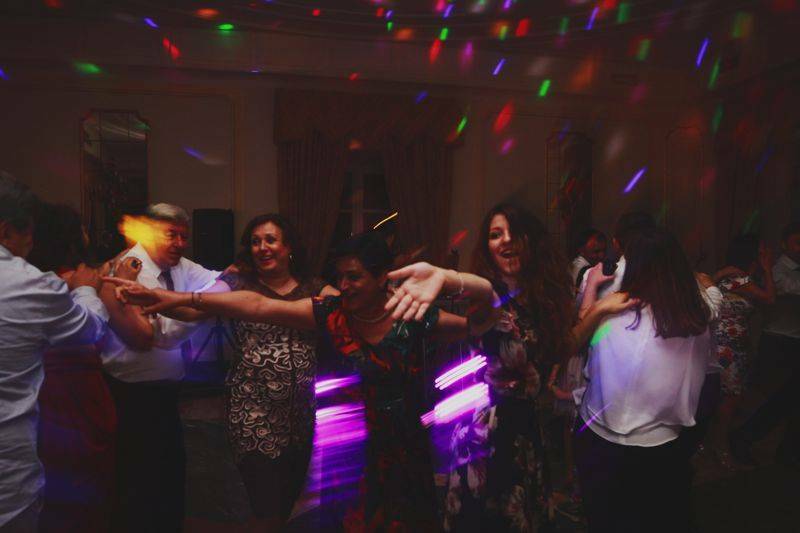 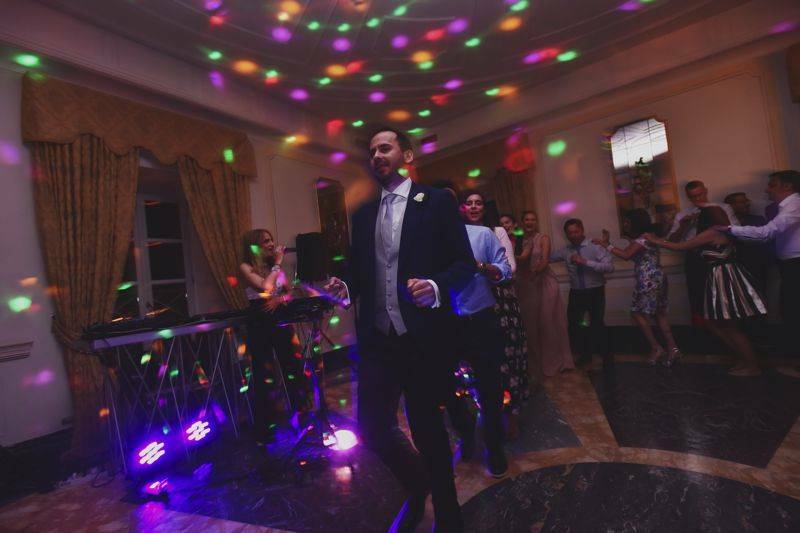 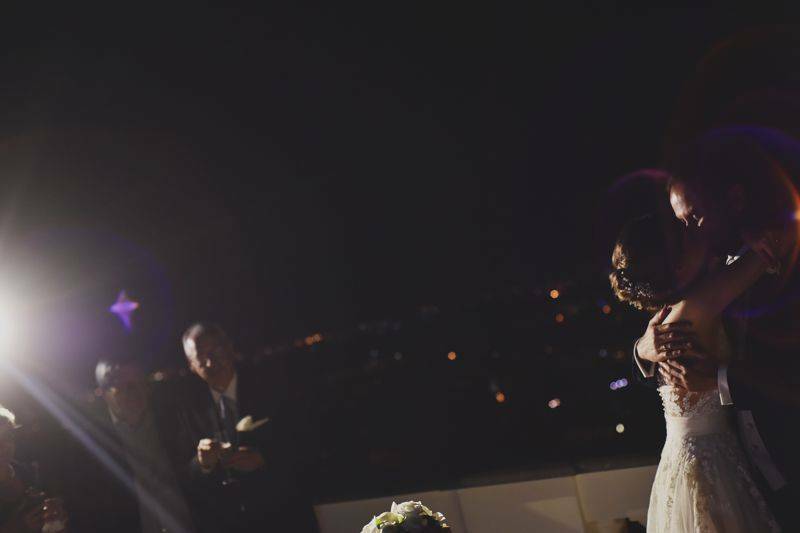 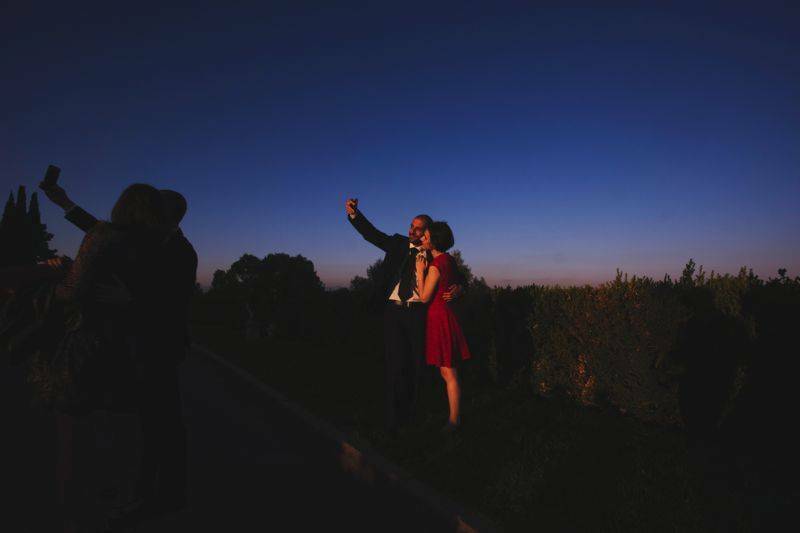 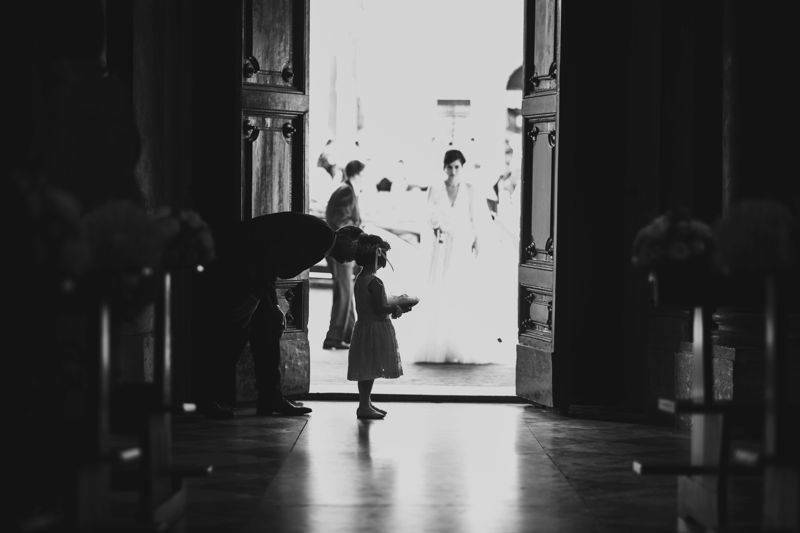 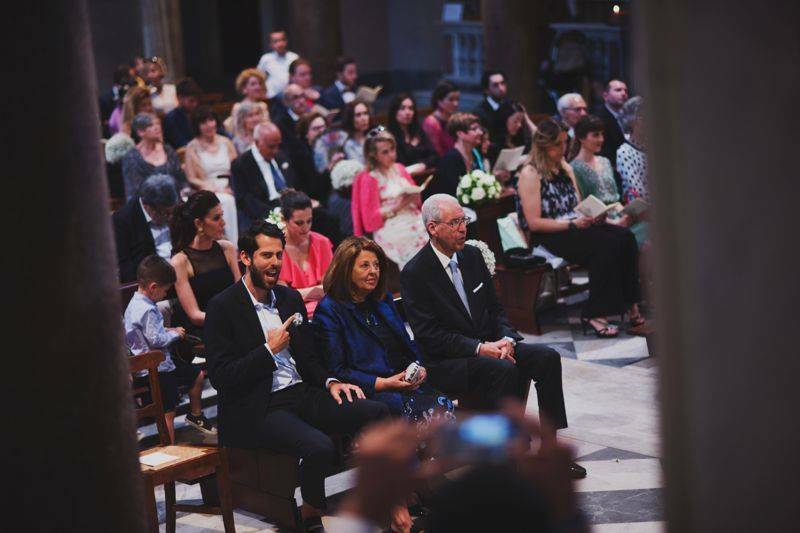 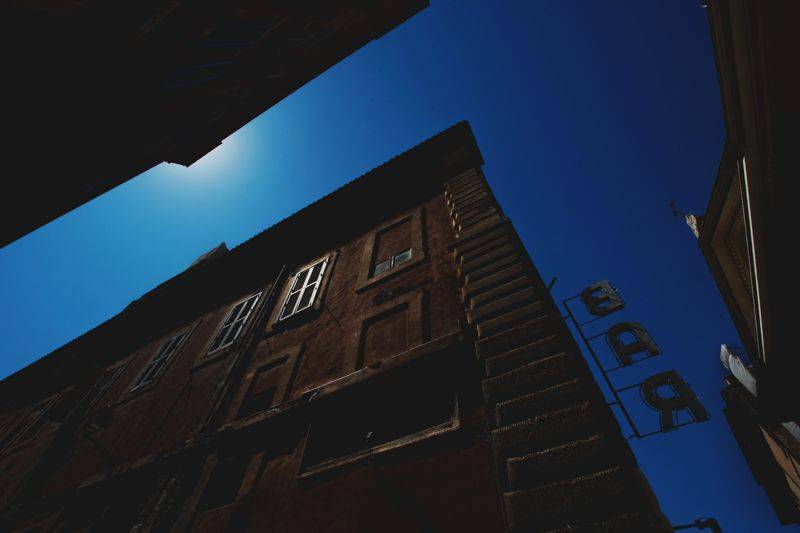 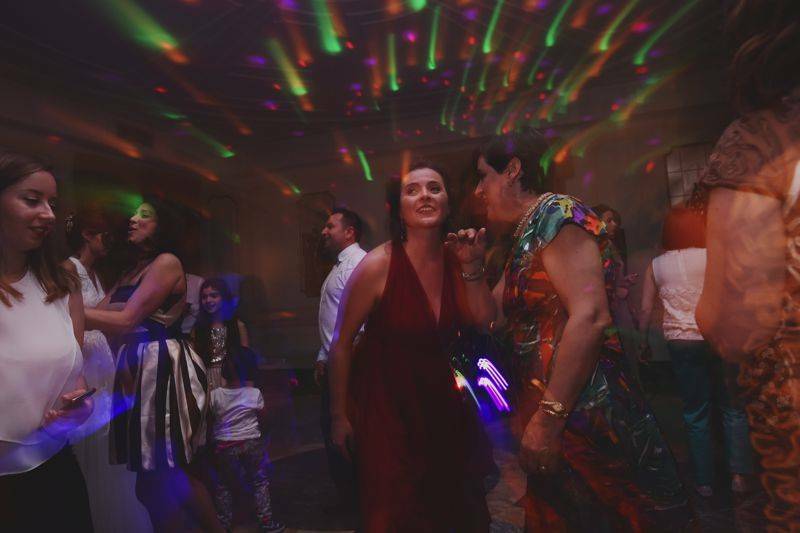 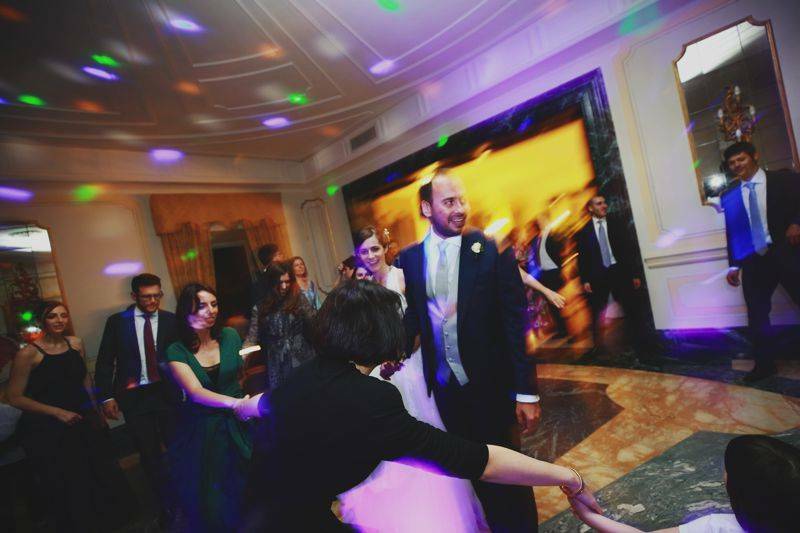 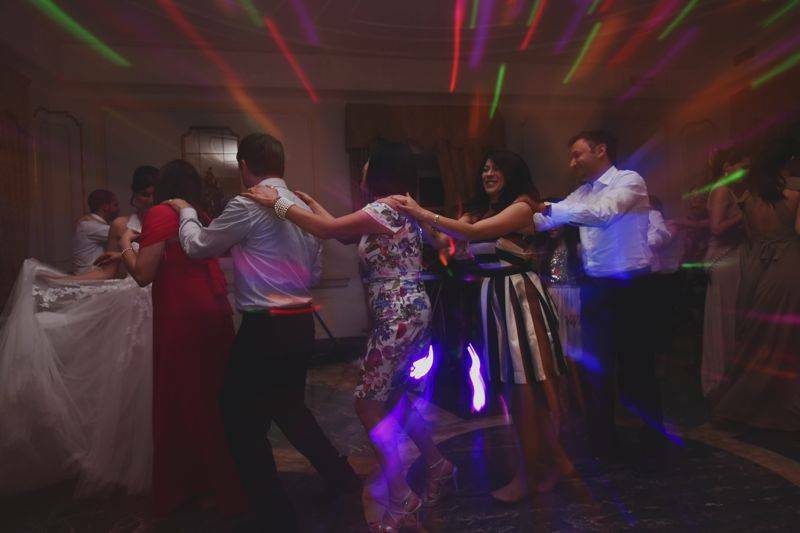 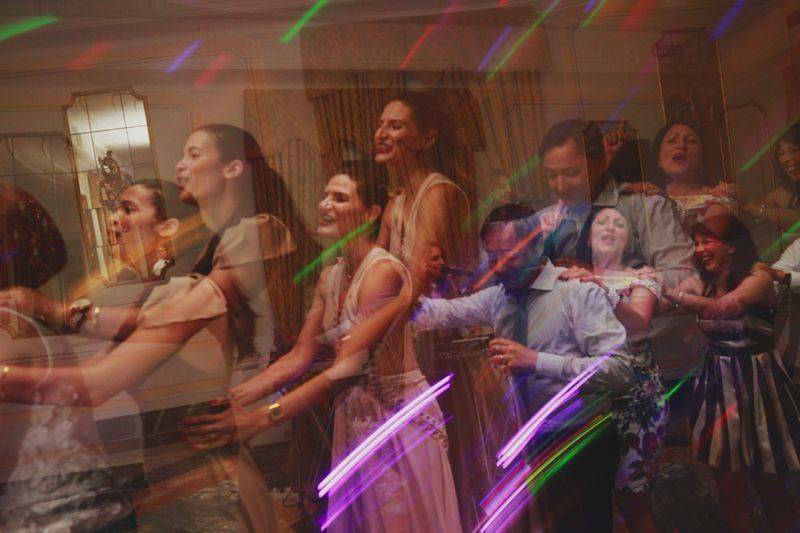 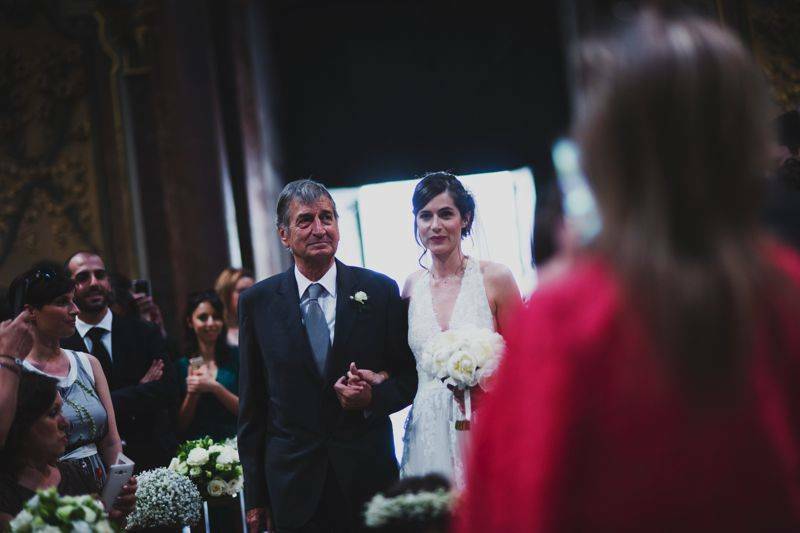 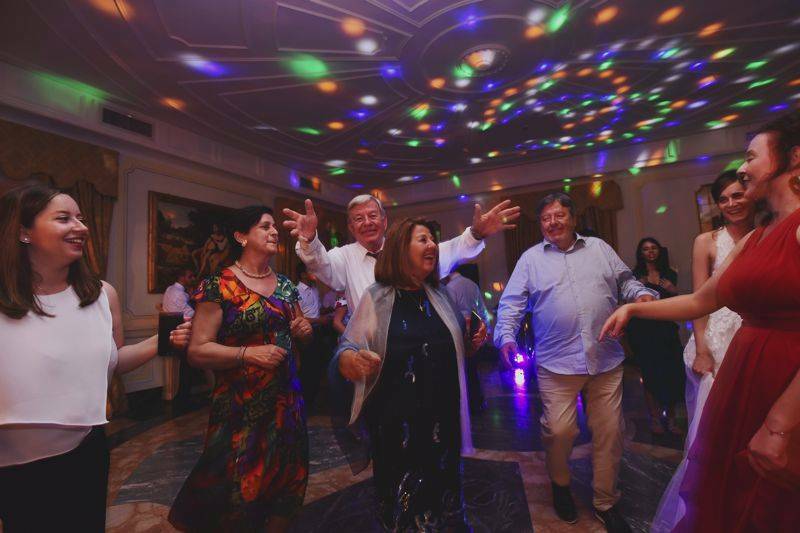 Moreover, the snapshots capture the beautiful aesthetic and exuberance of the entire family and their guests, creating an unforgettable event floating high above Rome.